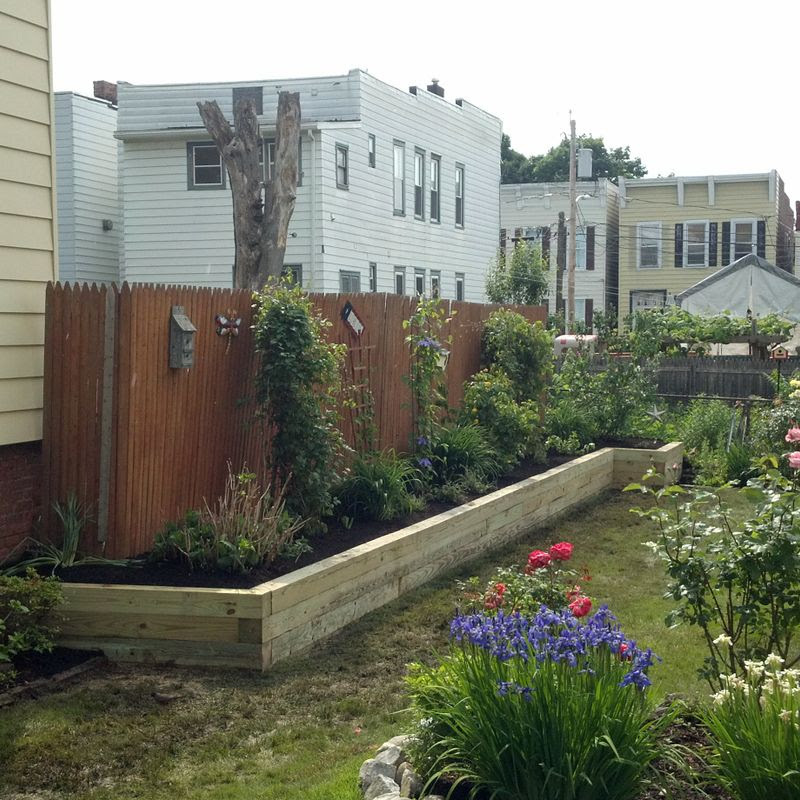 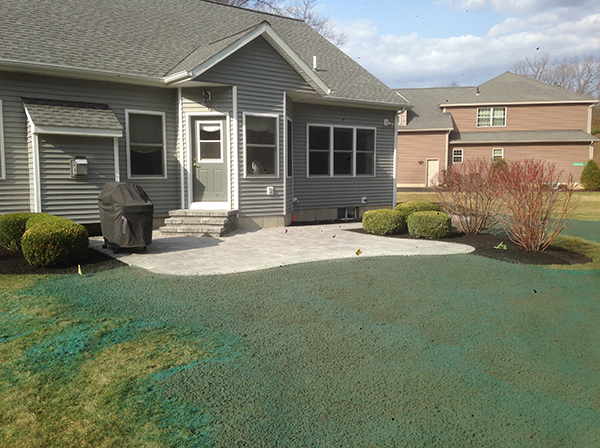 Colonial Landscaping provides comprehensive excavation, landscaping and hardscaping services of all sizes to residents and business owners in the Capital District region. 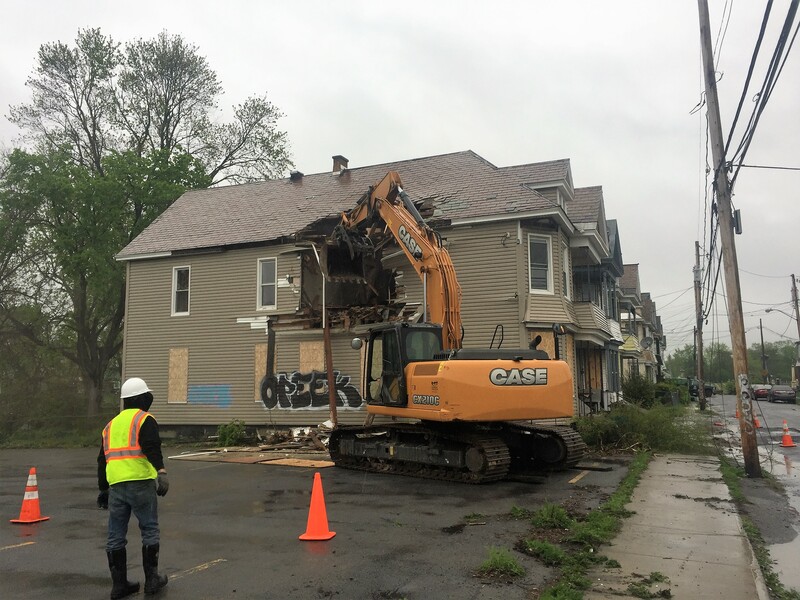 We are a locally owned and operated business who invests in the communities we serve by hiring local workers and working with other locally owned and operated businesses. 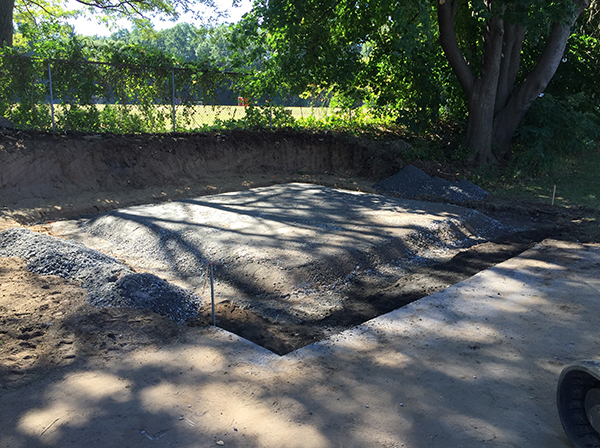 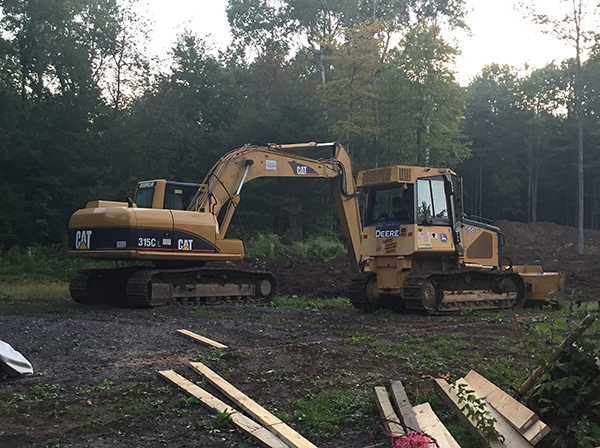 When you hire Colonial Excavating, you’re choosing a firm that has the professional experience and reliable equipment necessary to complete your job to your satisfaction. 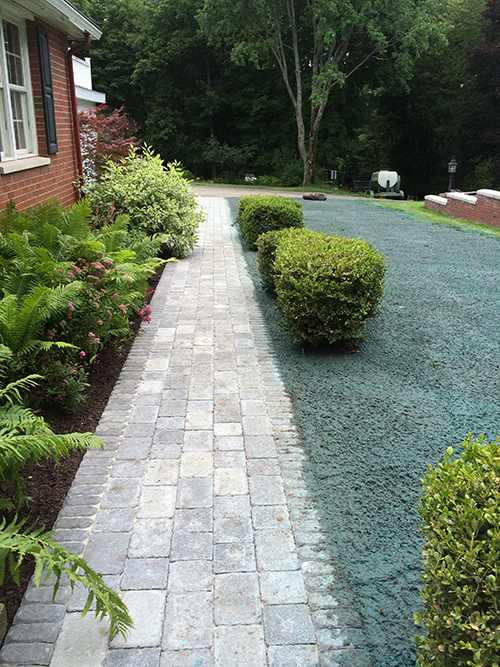 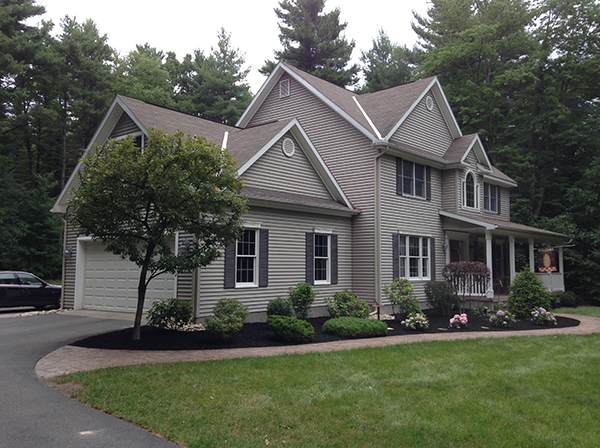 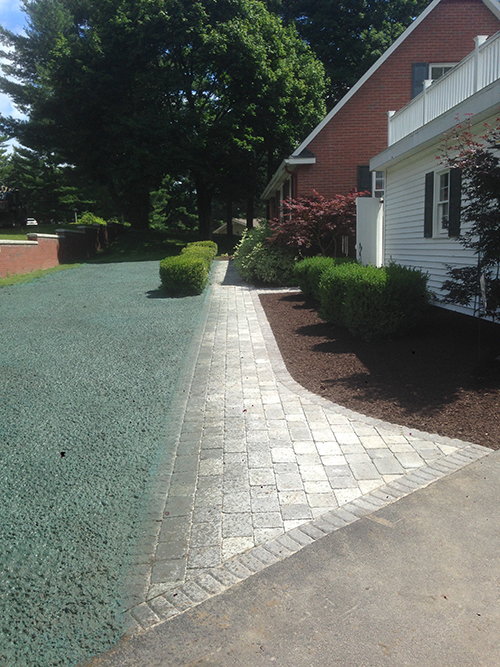 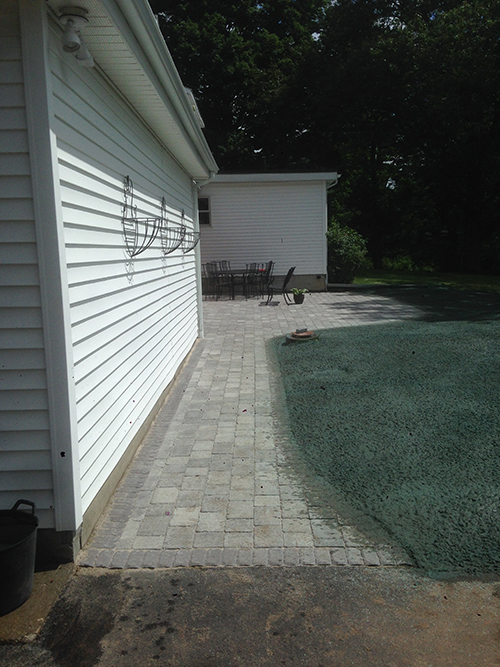 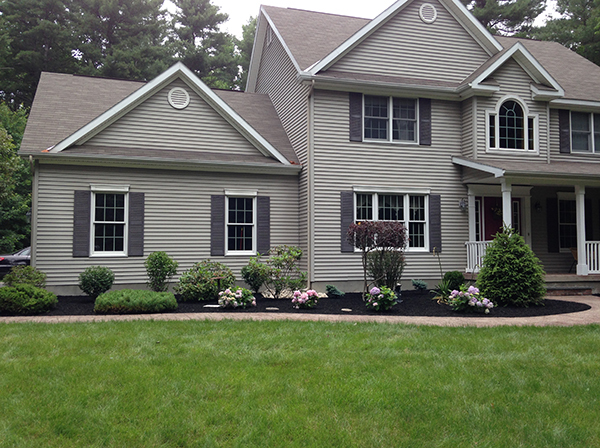 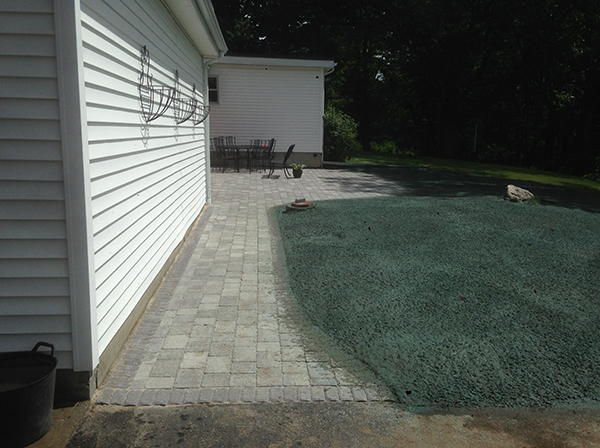 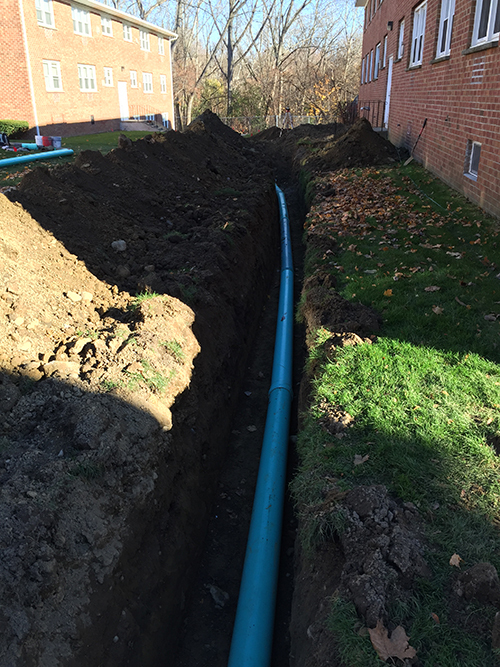 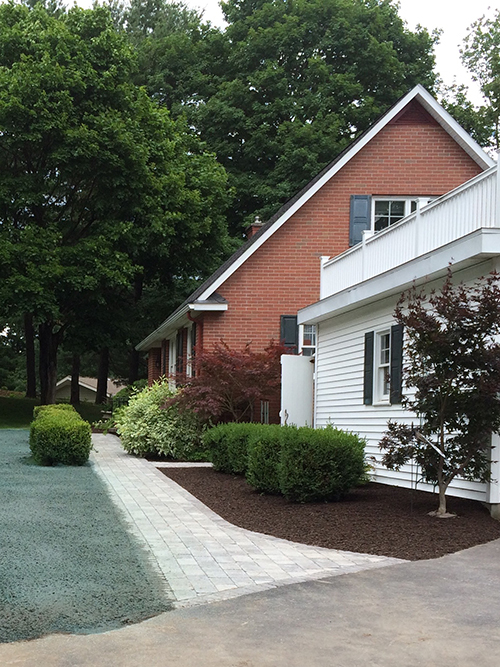 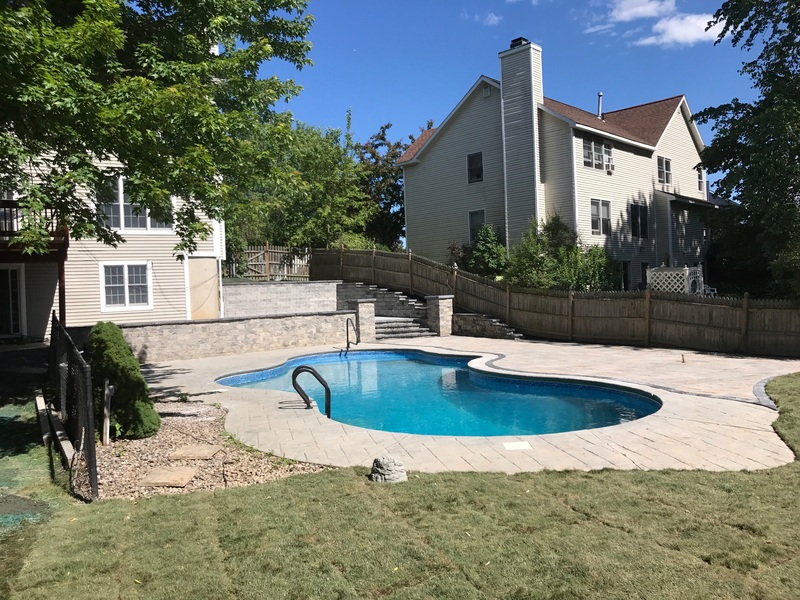 A picture says a thousand words — and when you view the photo galleries of our completed projects, you’ll see why Colonial Excavating is the premier excavation and landscape firm in the Capital District, from Clifton Park and Saratoga Springs to Albany and Troy. 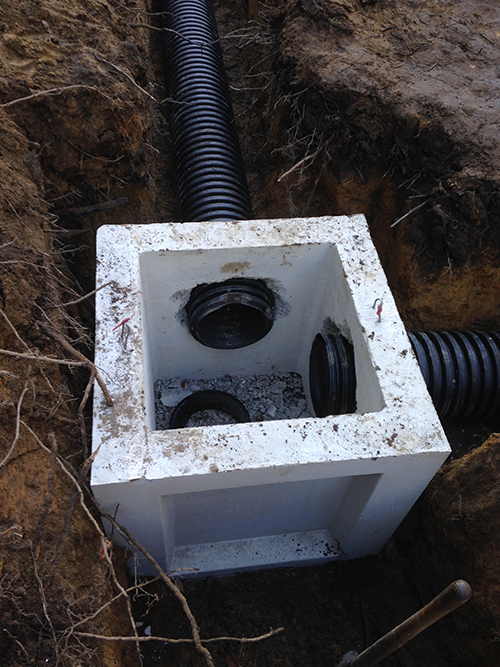 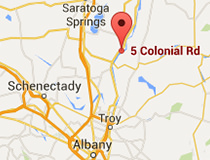 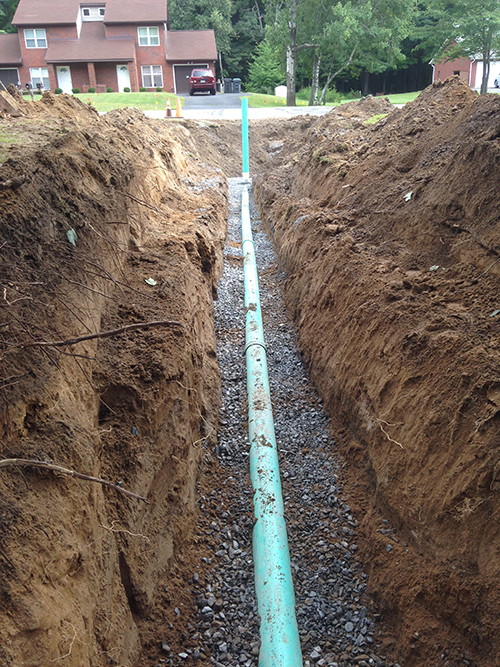 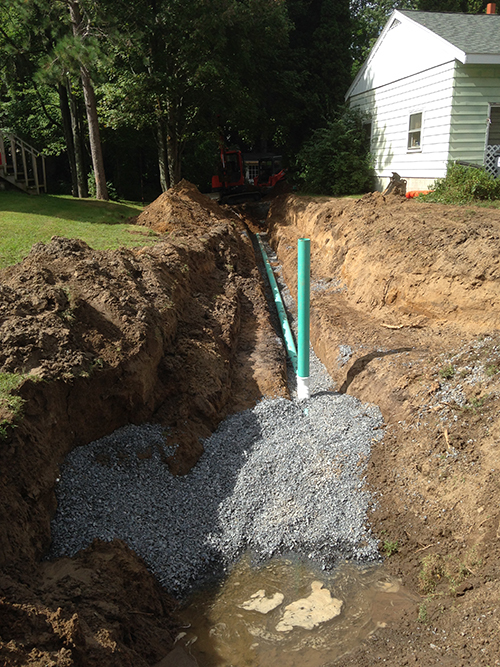 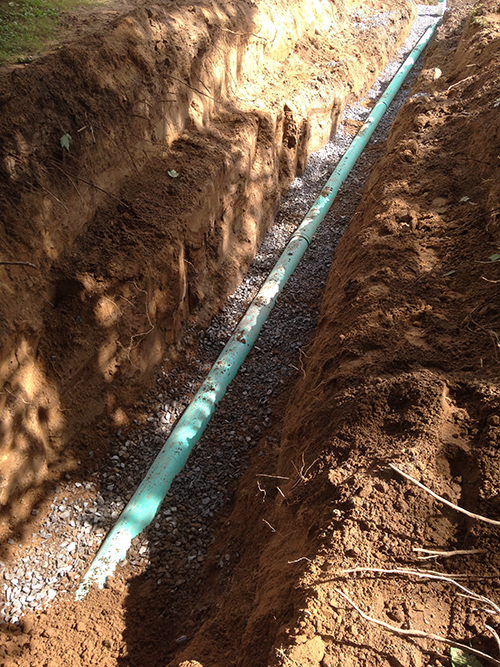 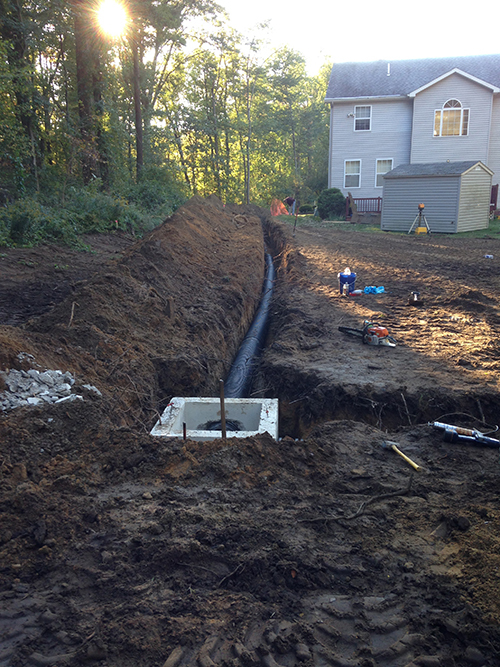 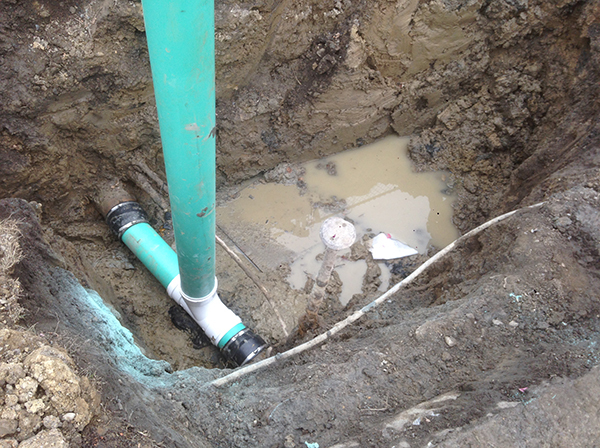 Colonial Excavating provides thorough, safe and reliable excavation services on a planned and 24/7 emergency basis. 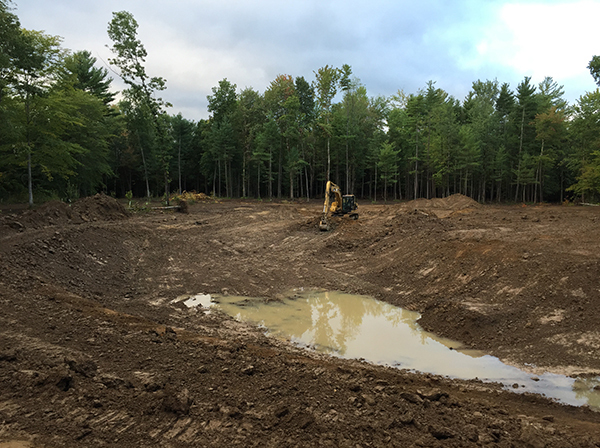 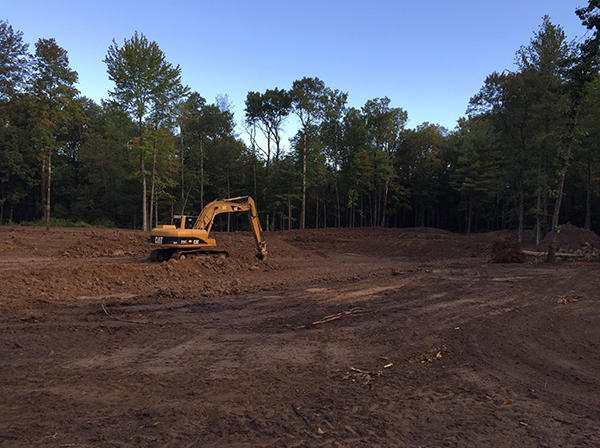 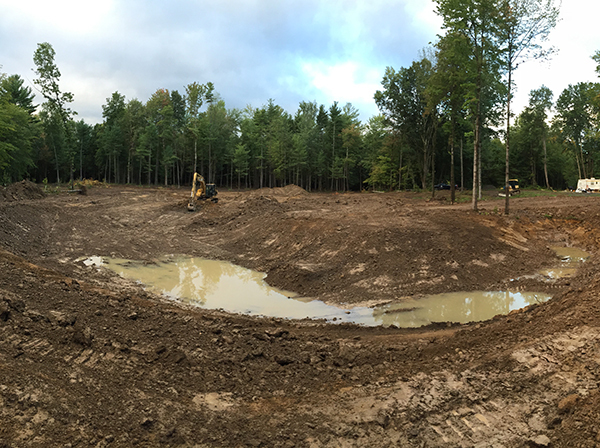 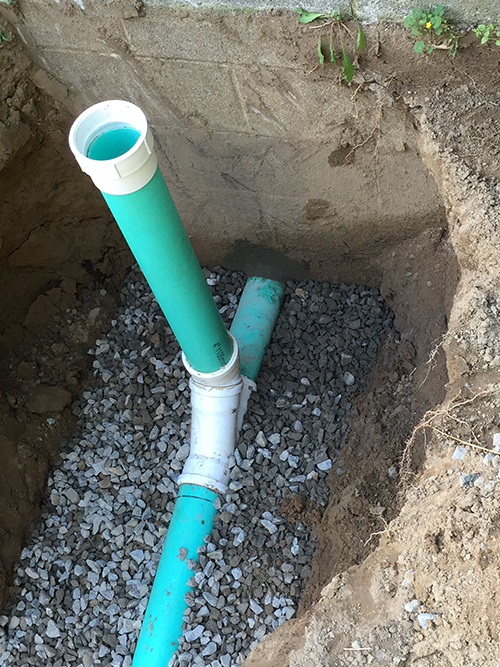 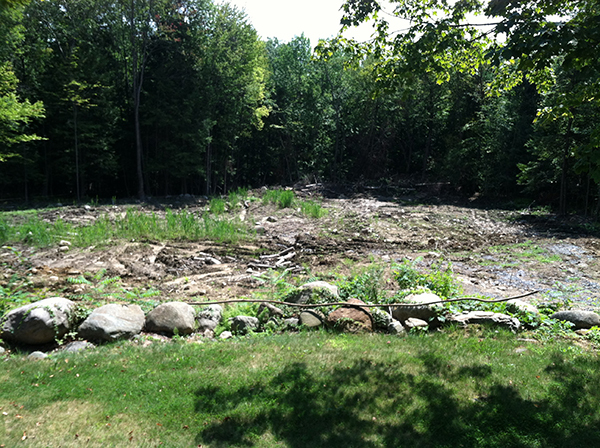 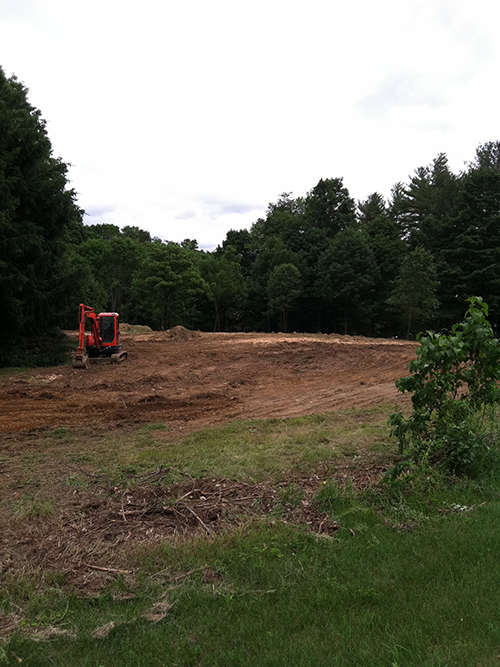 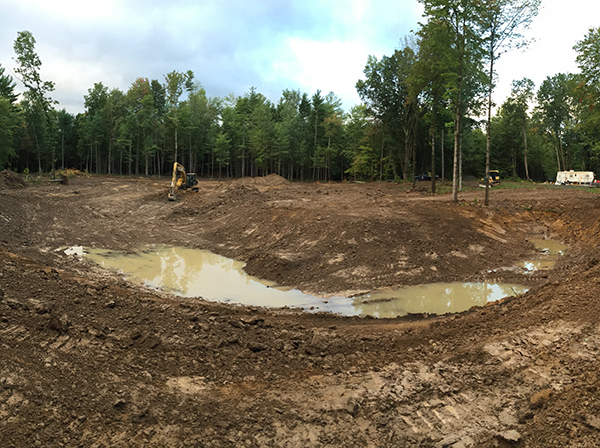 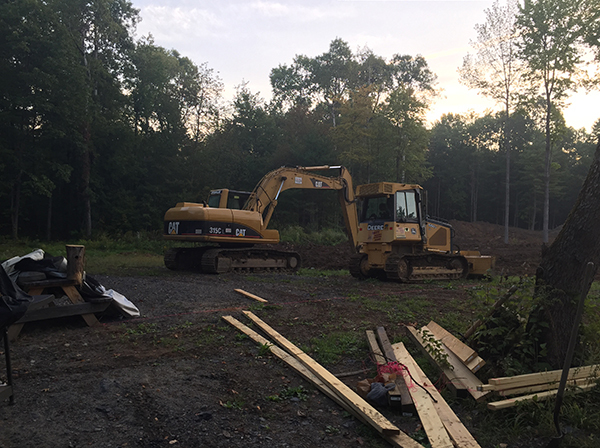 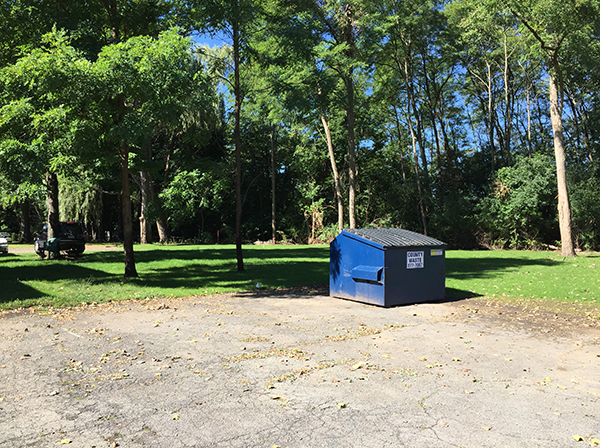 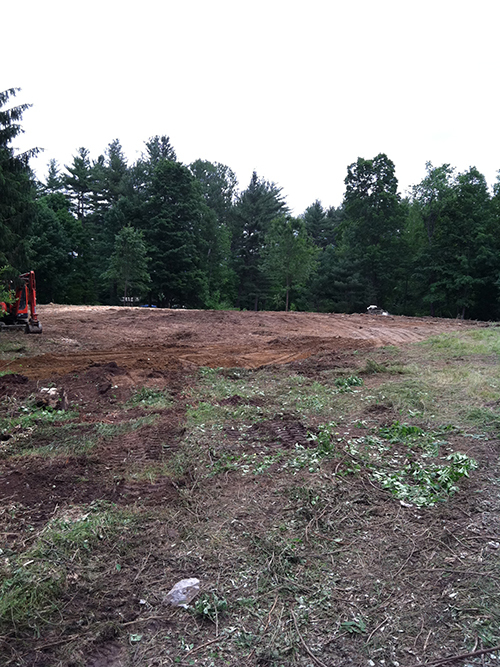 When you need excavating for any reason — including new construction, drainage problems, pools and ponds, or land clearing &mdash; call Colonial Excavating. 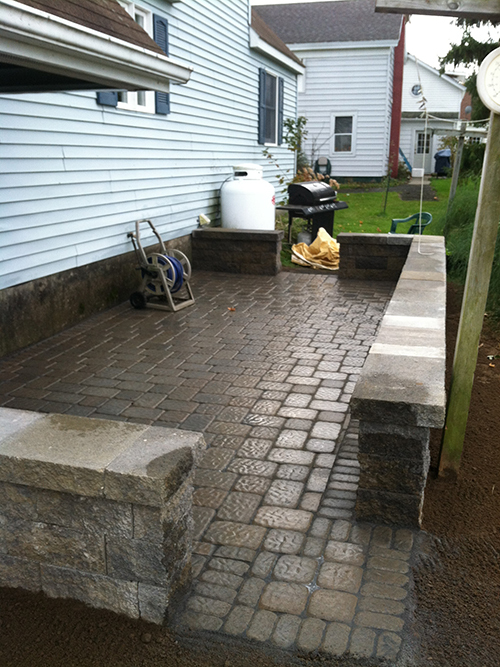 We'll visit your jobsite and give you a free estimate that meets your needs. 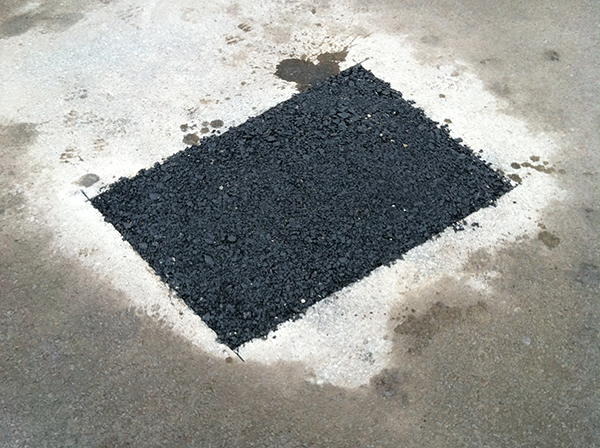 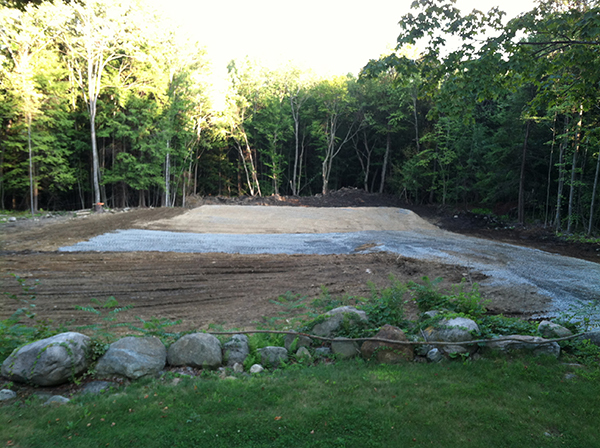 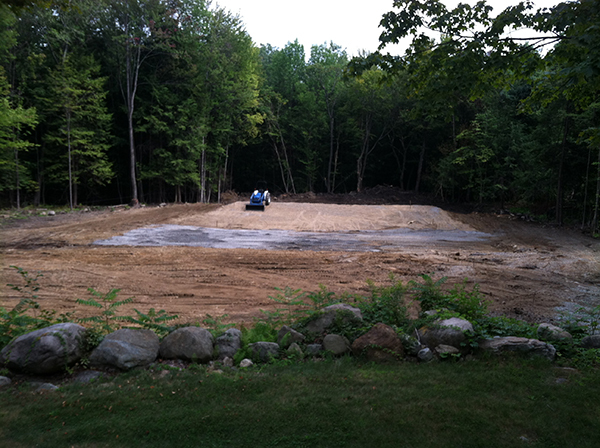 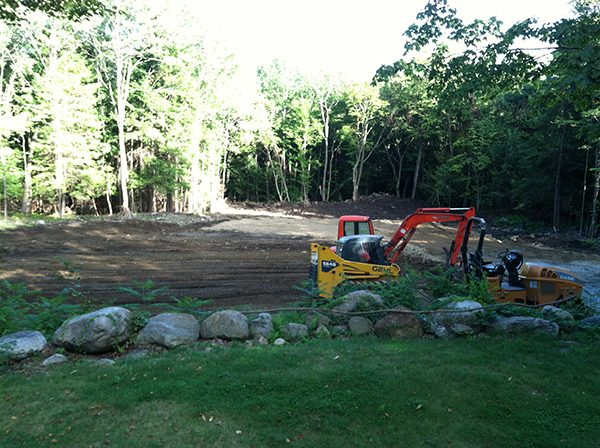 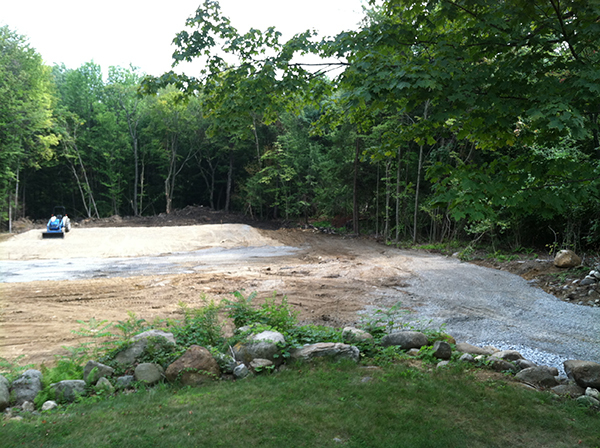 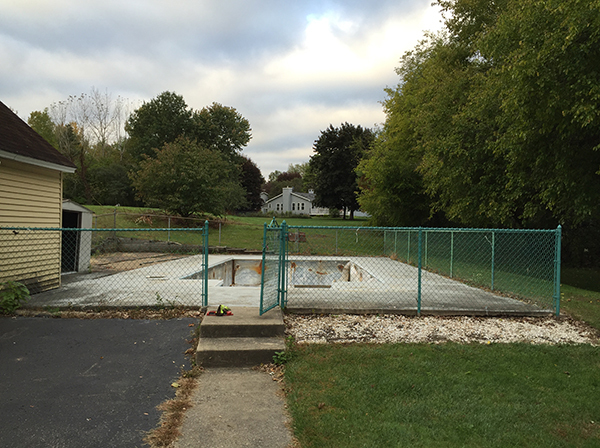 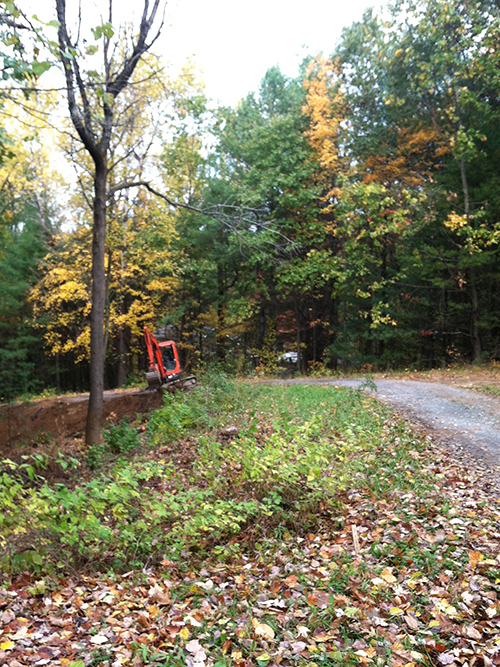 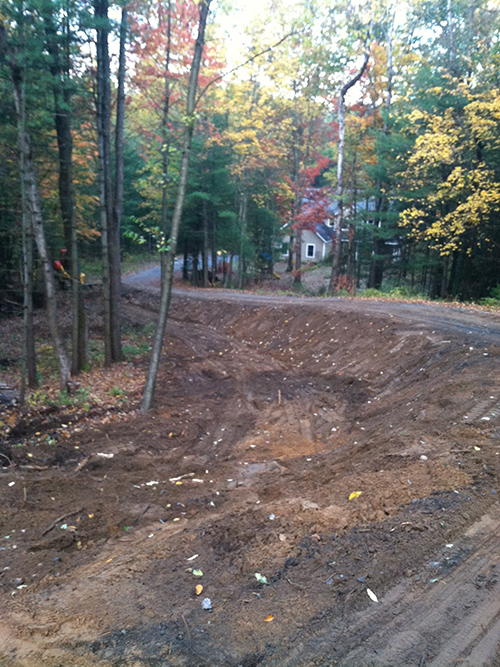 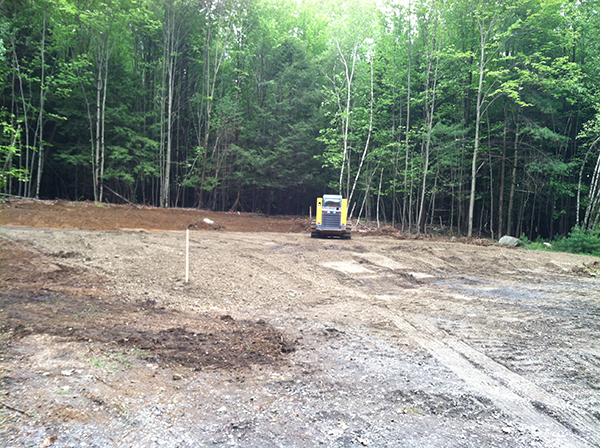 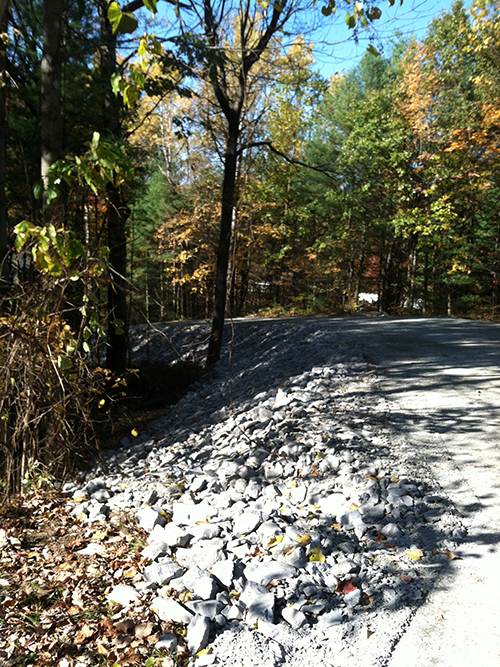 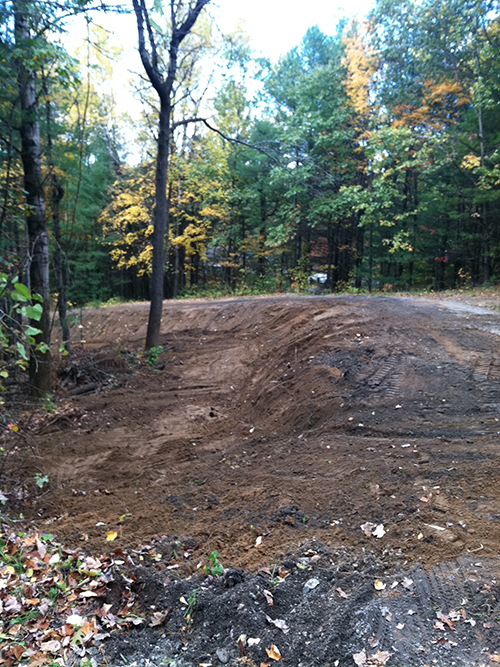 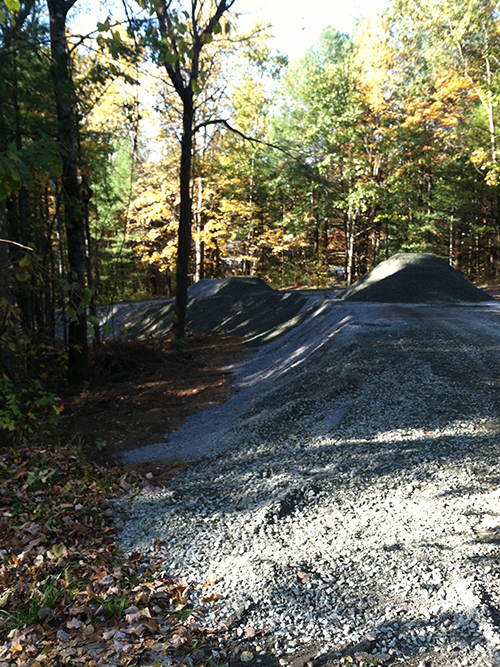 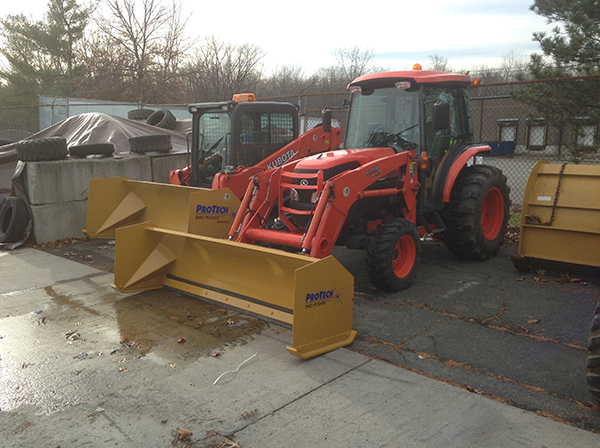 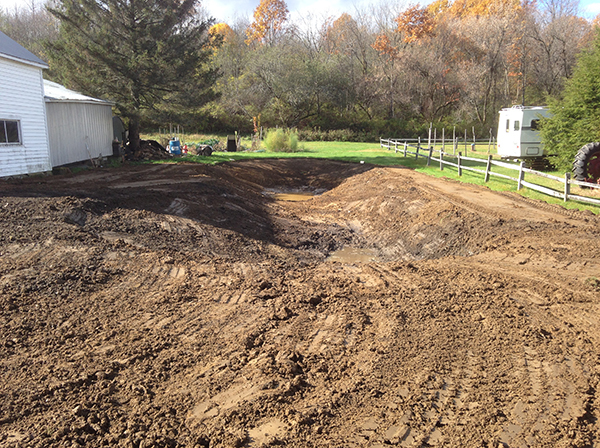 View our excavating project gallery, call us and find out how affordable we are! 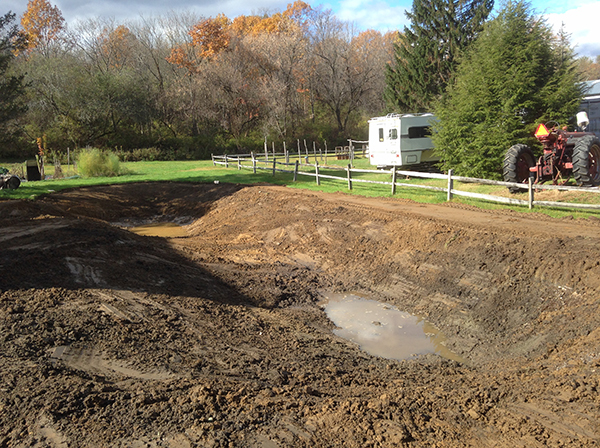 Find out more about our excavating services. 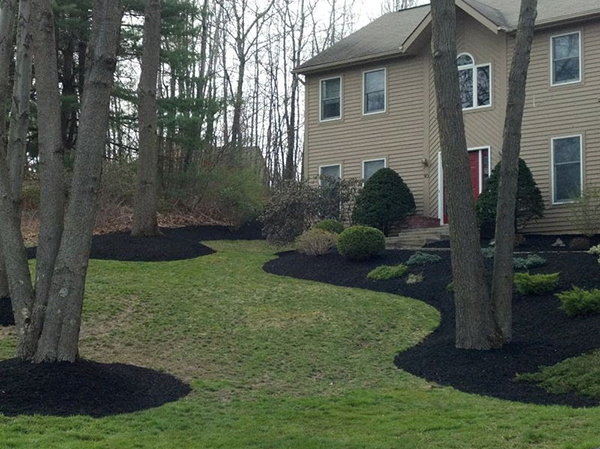 Well-planned landscaping adds to the value of your property while also solving problems. 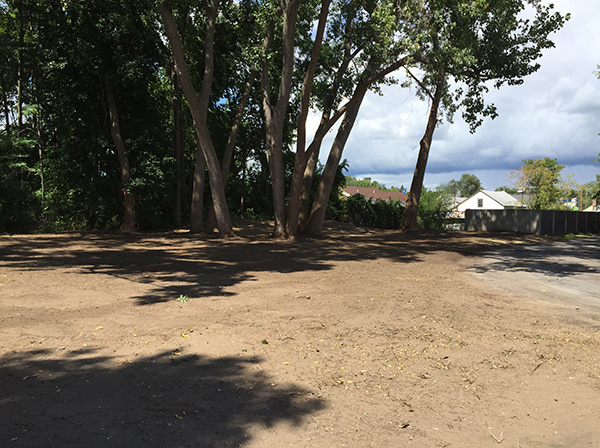 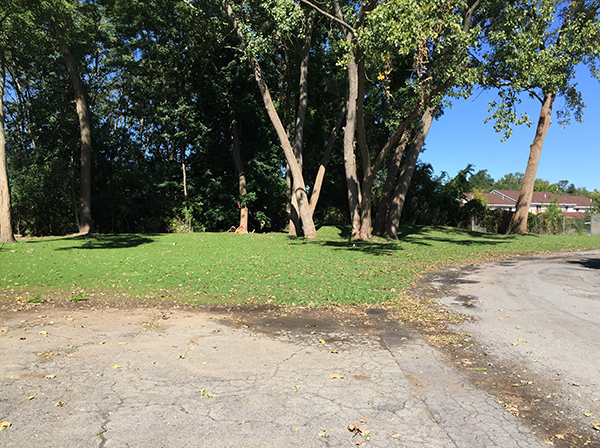 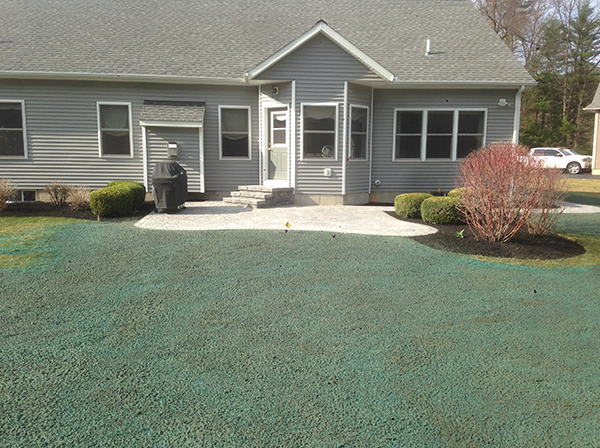 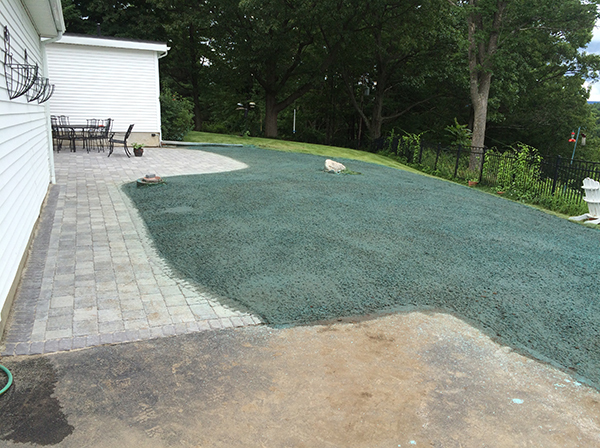 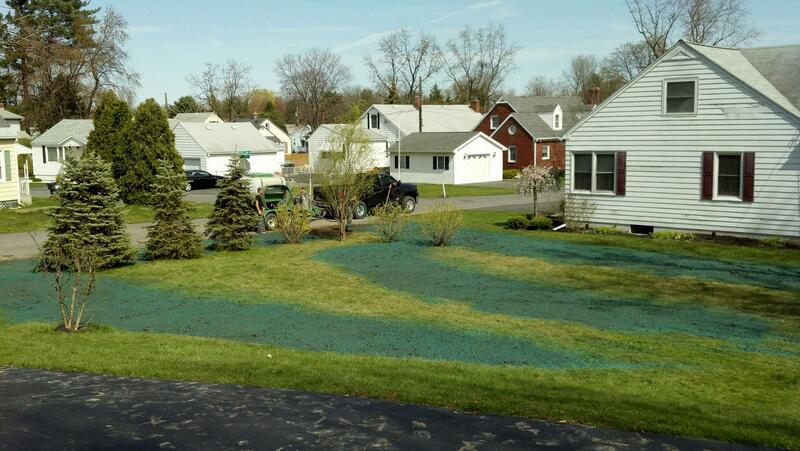 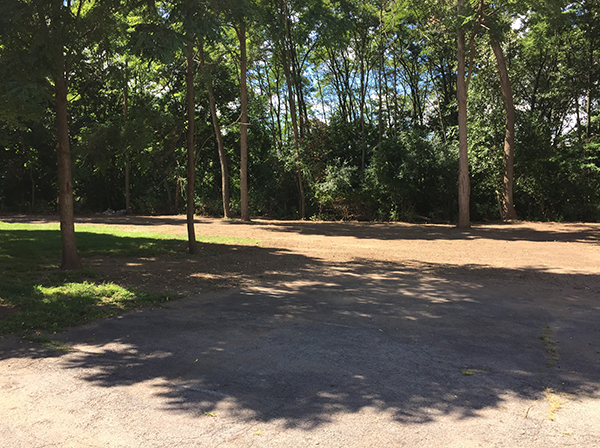 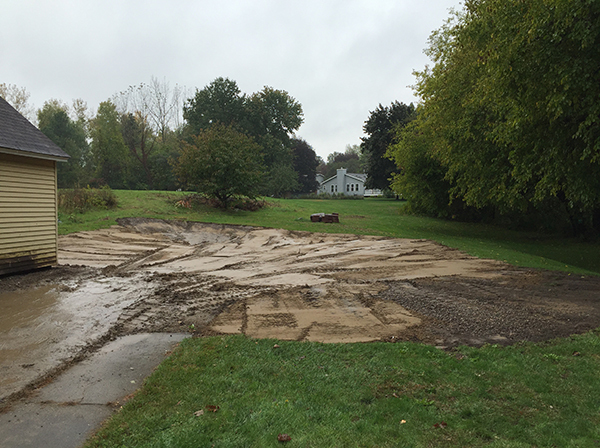 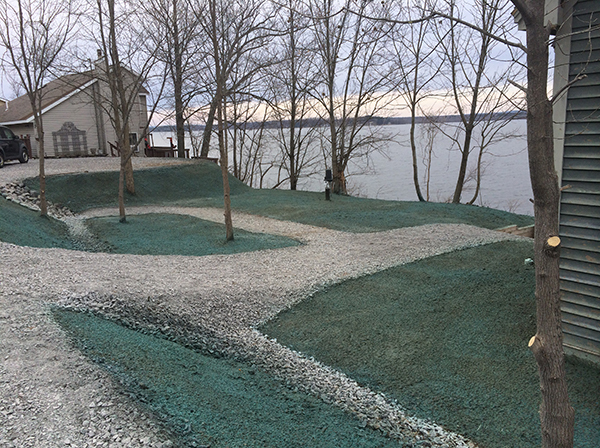 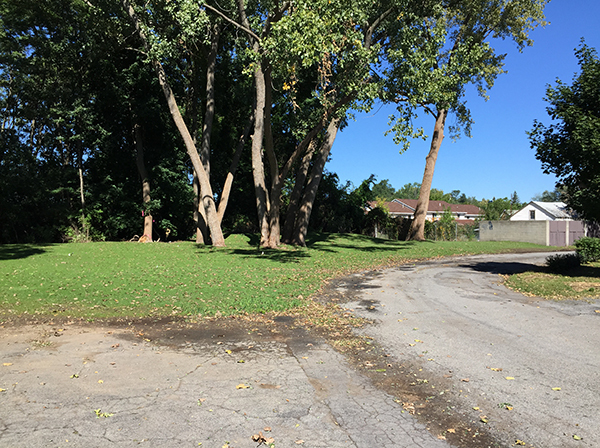 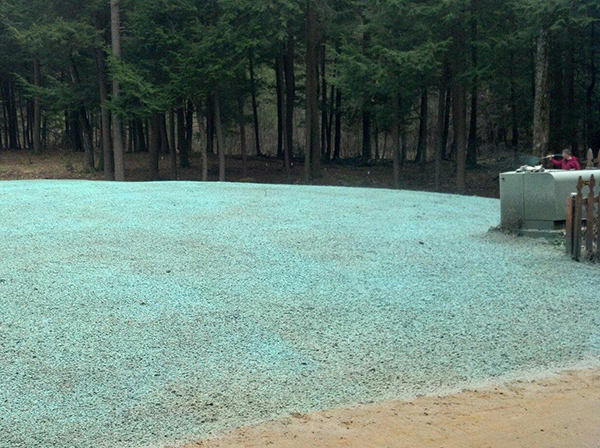 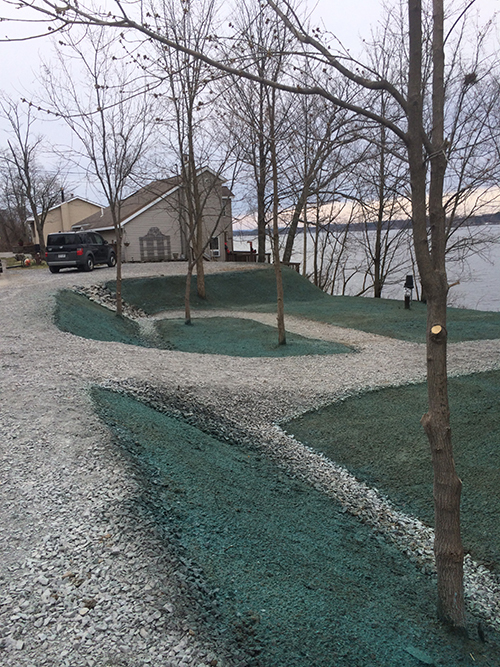 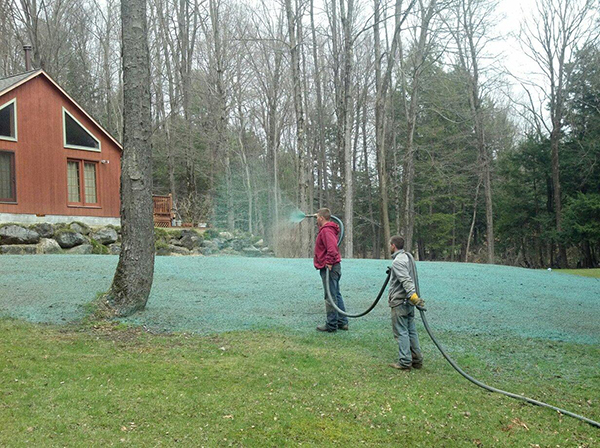 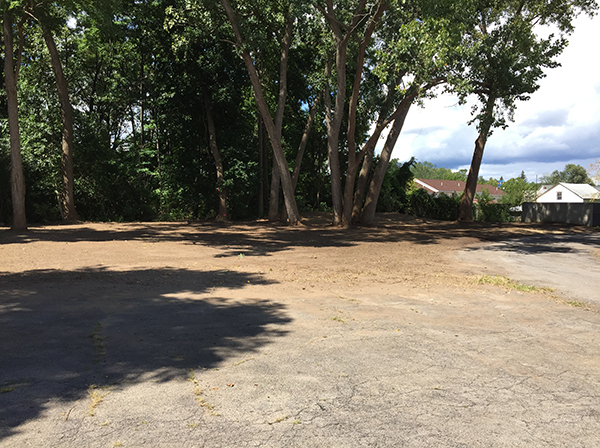 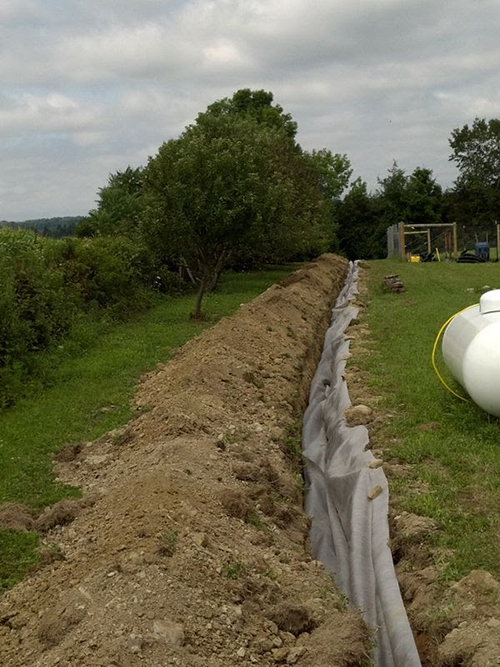 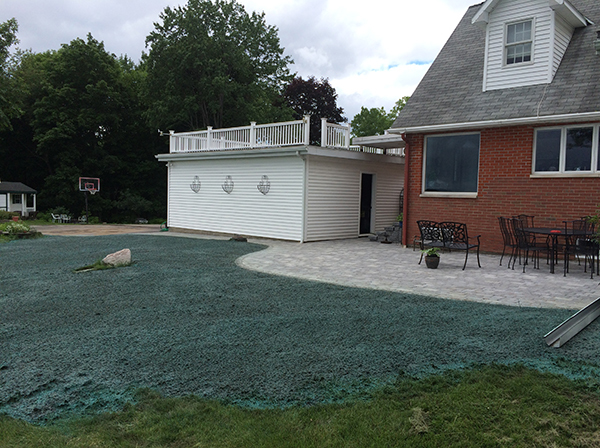 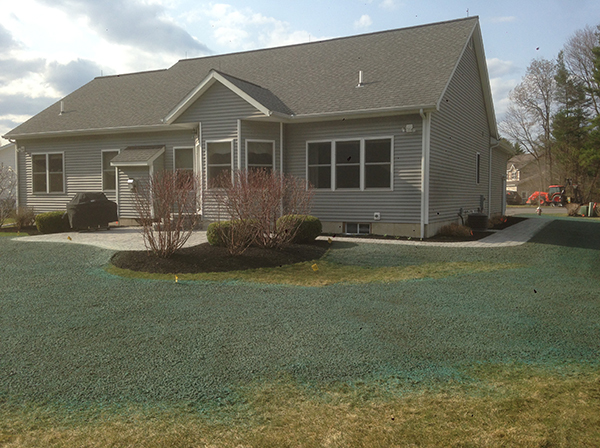 Colonial Excavating provides hydroseeding, topsoil delivery and spreading, grading and planting services that can prevent erosion, provide privacy, address pest problems and simply improve the appearance of your property. 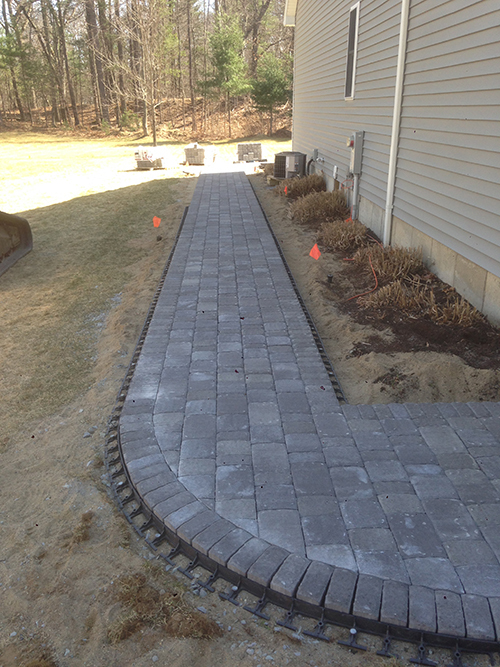 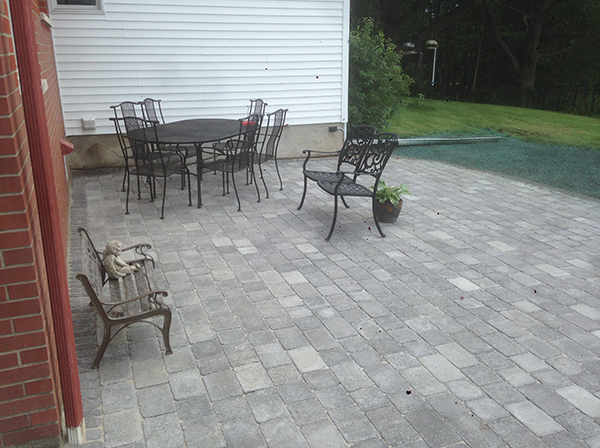 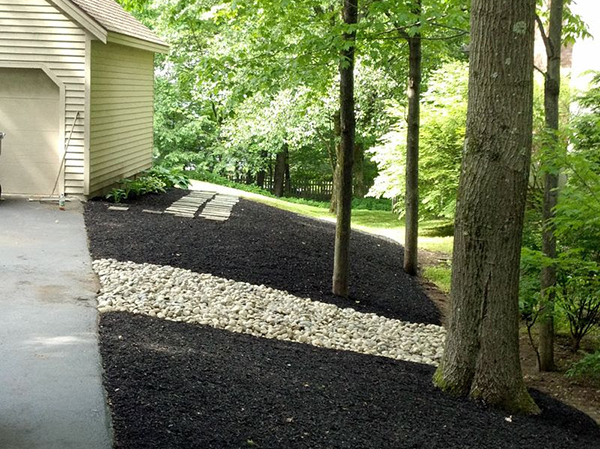 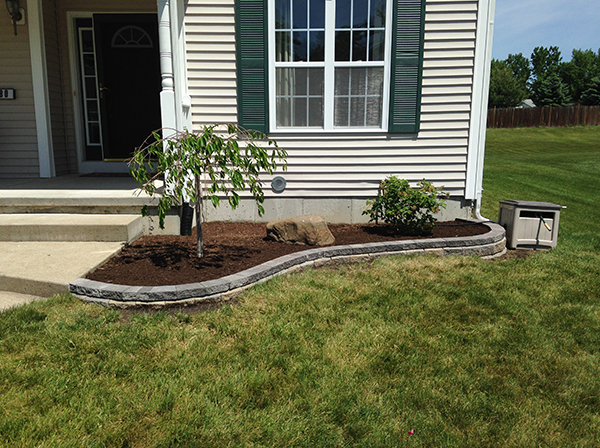 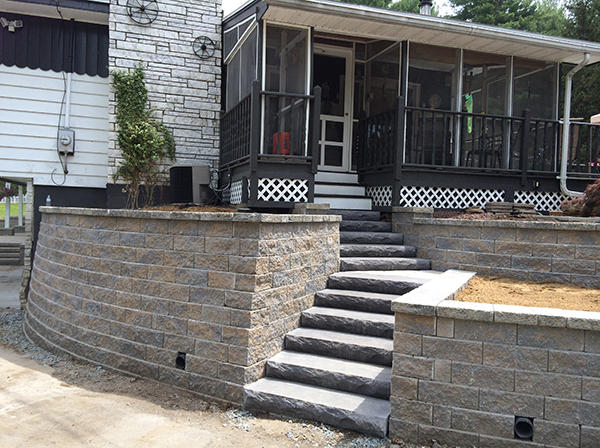 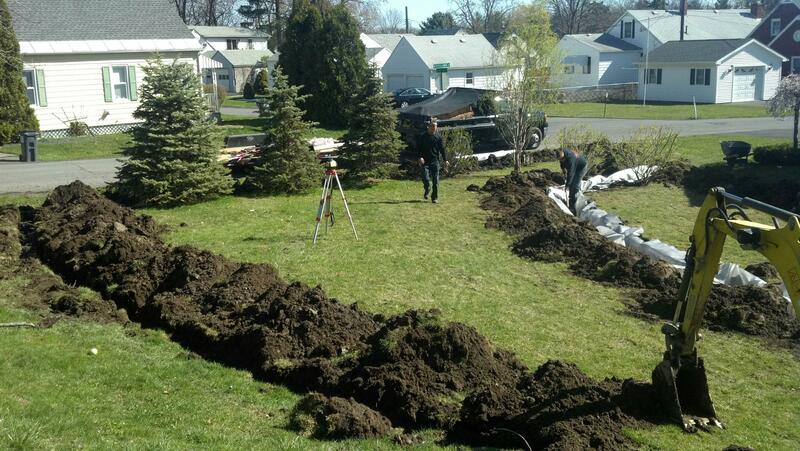 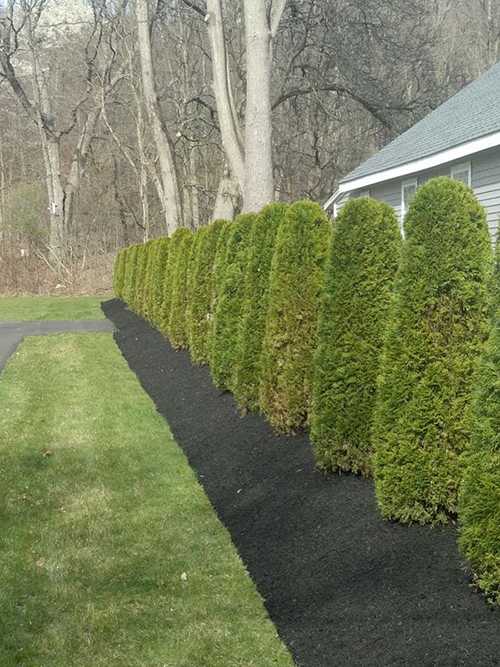 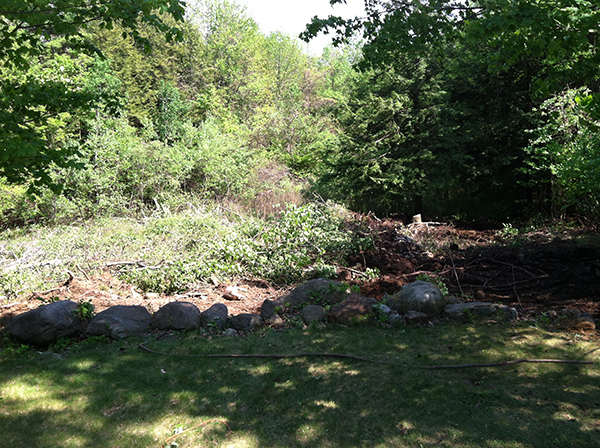 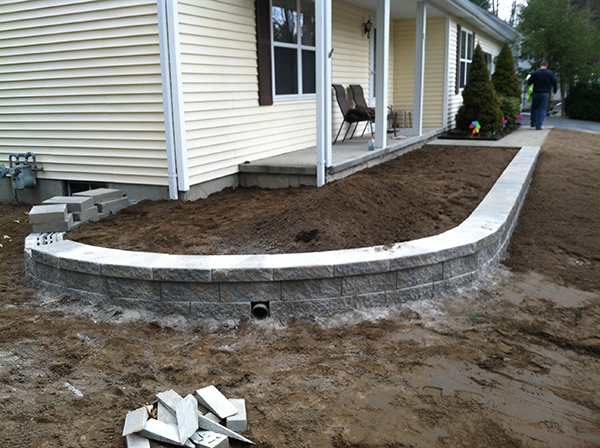 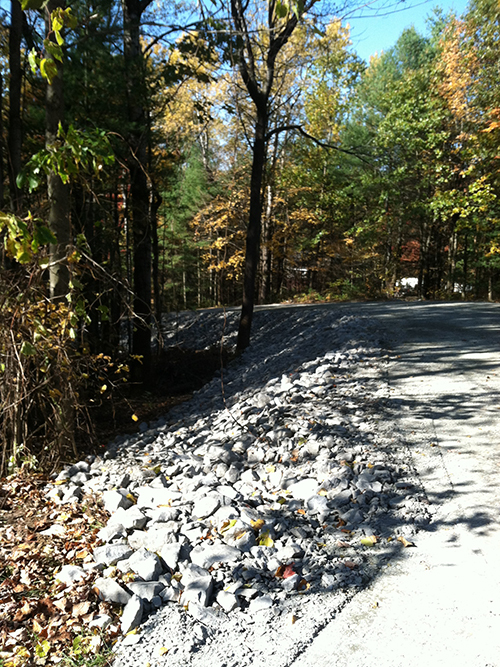 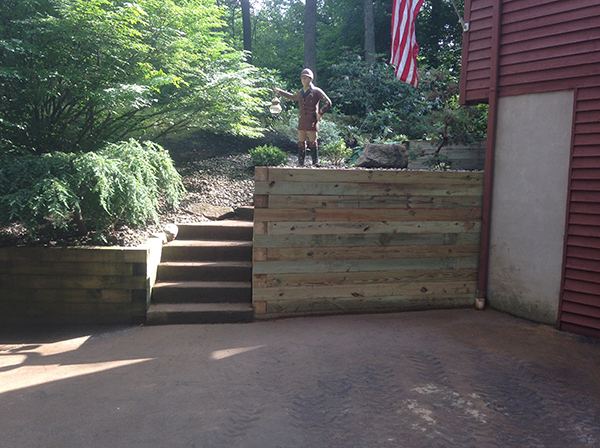 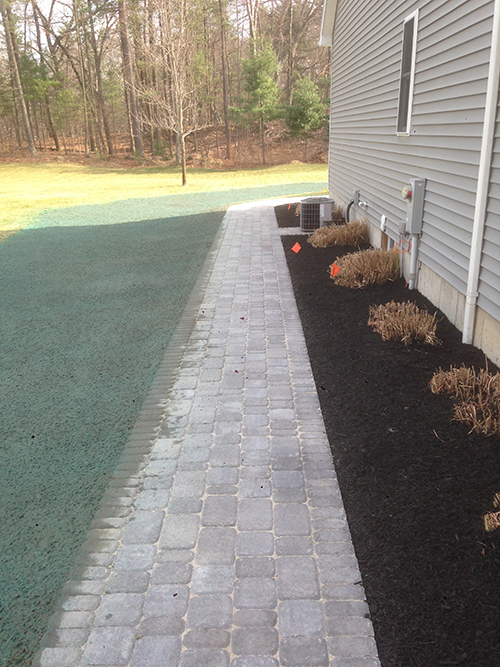 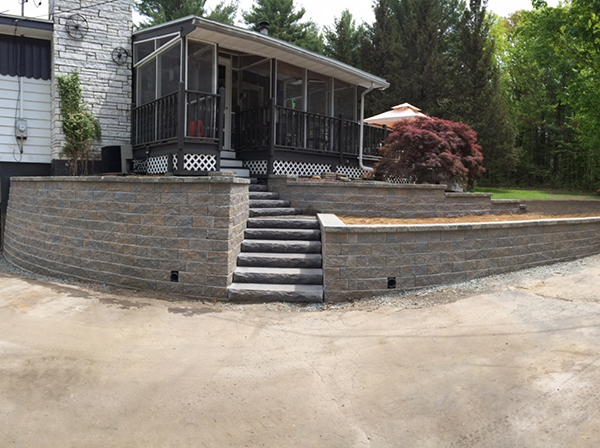 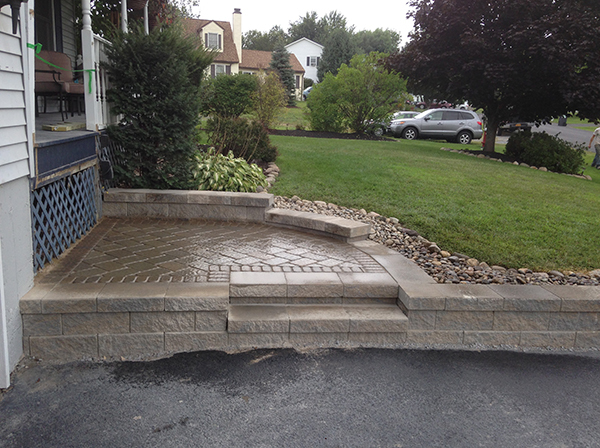 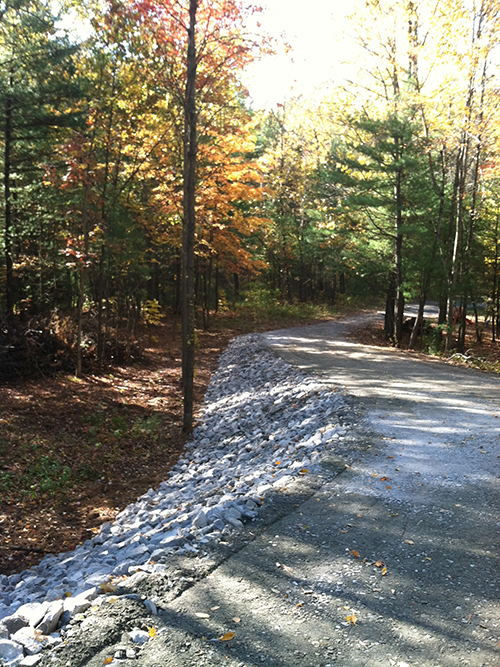 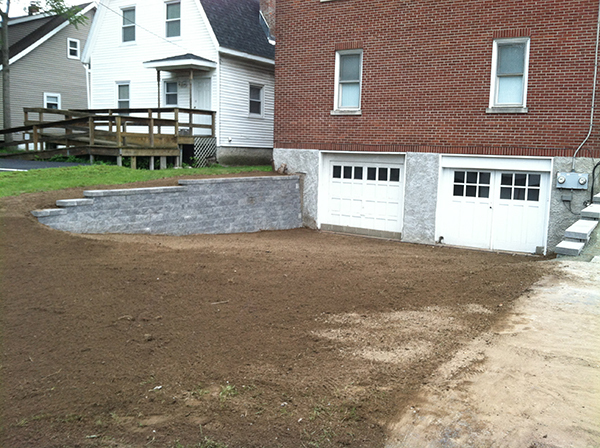 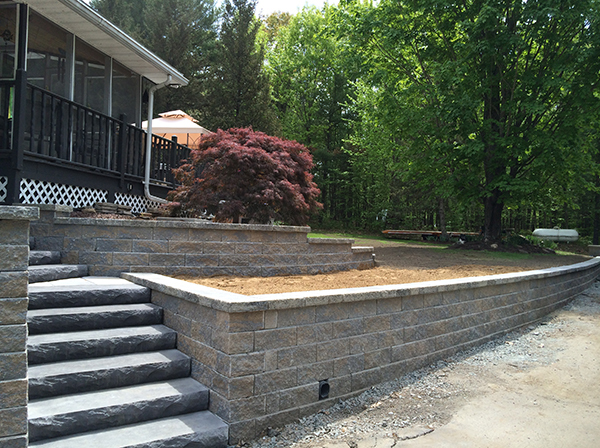 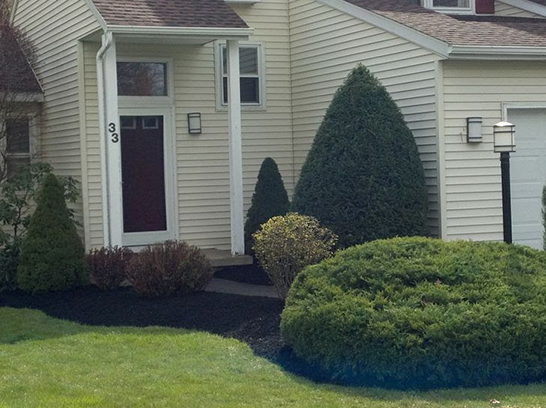 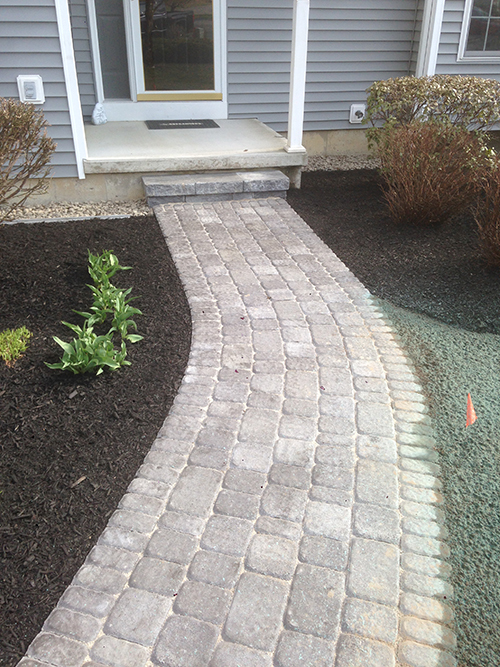 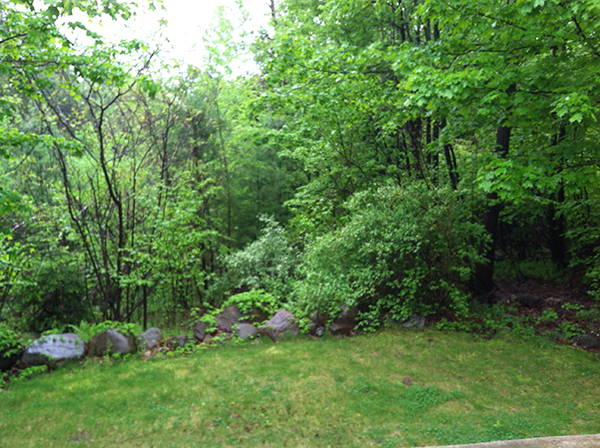 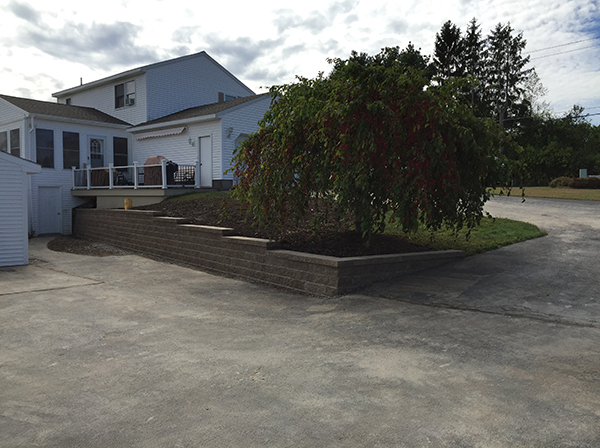 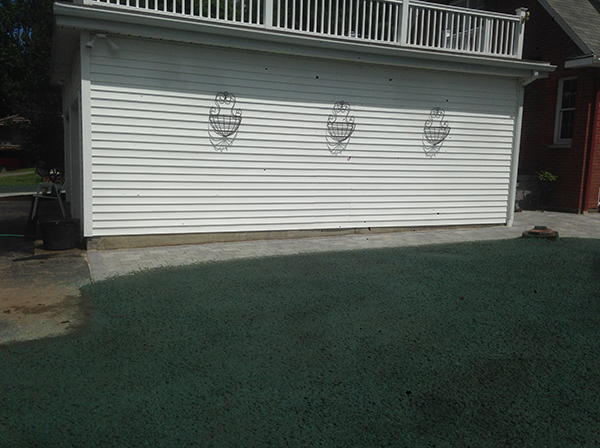 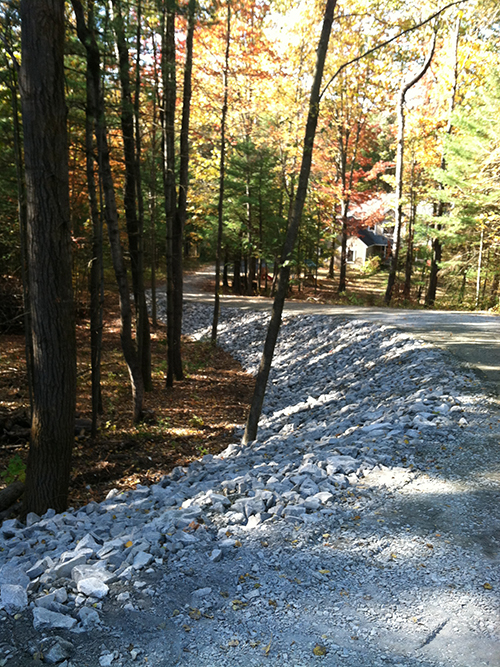 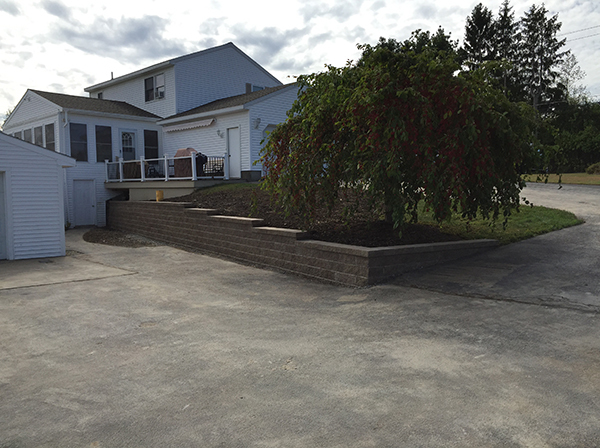 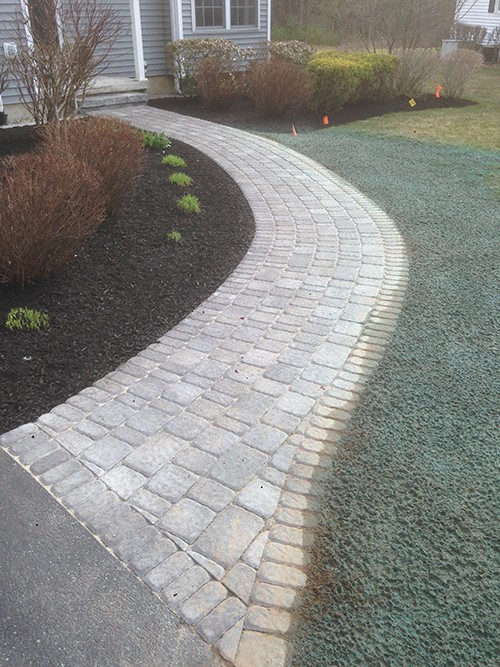 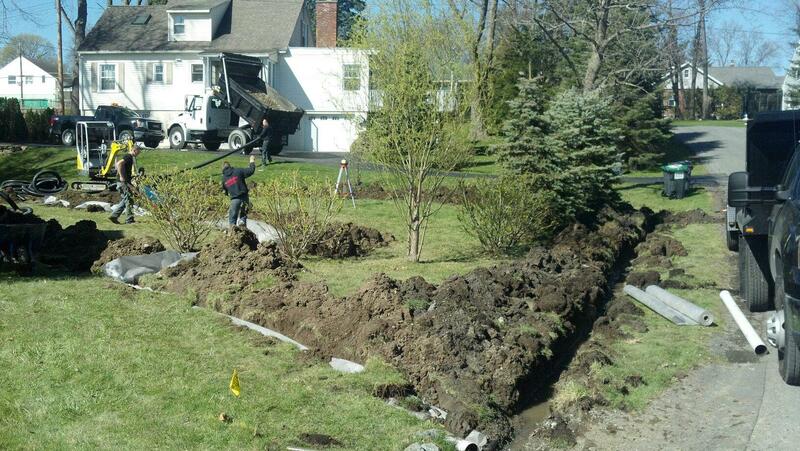 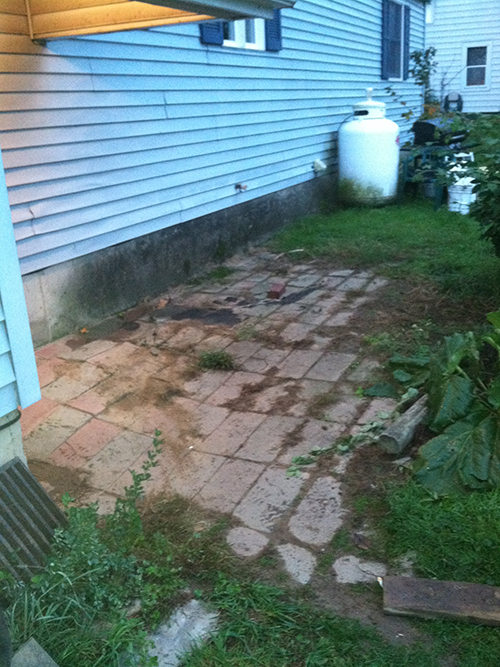 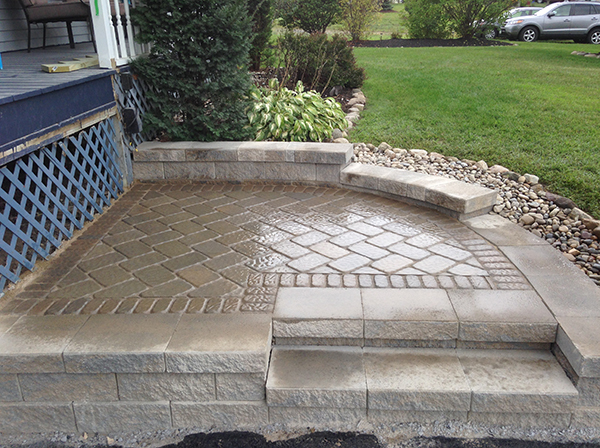 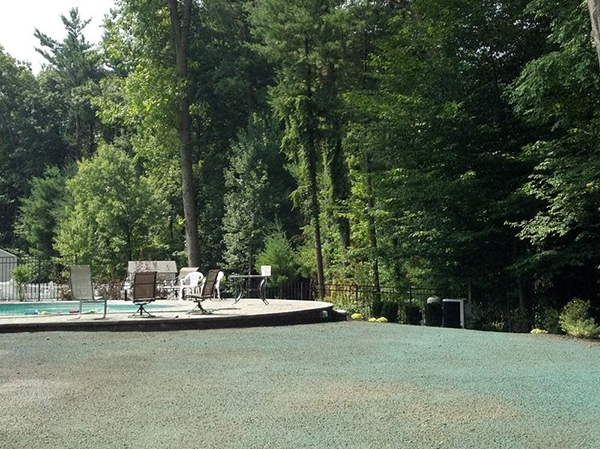 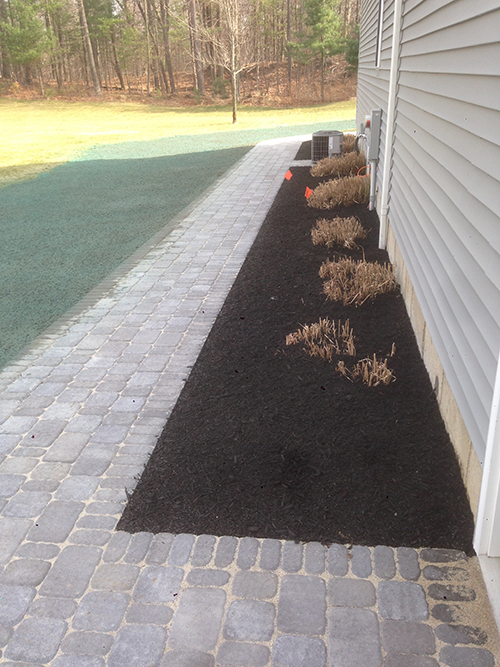 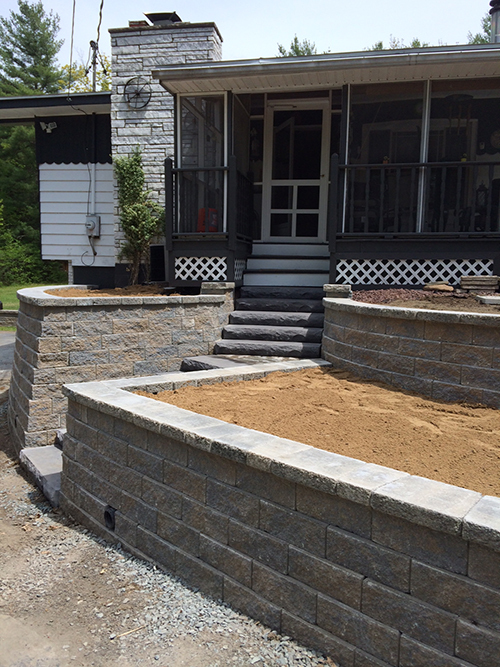 View our landscaping project pictures and call us for a free estimate. 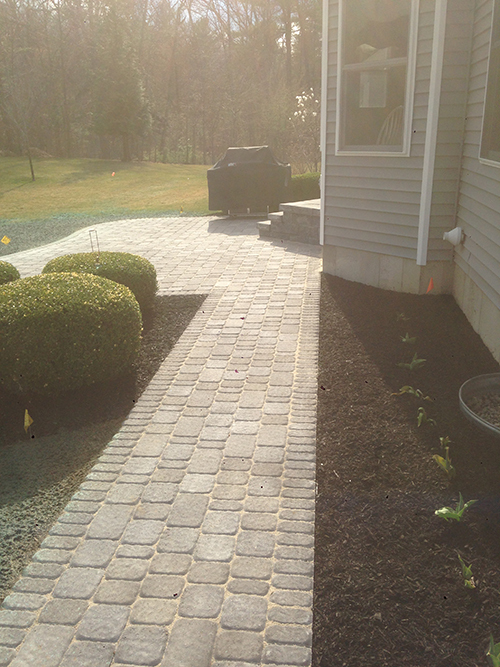 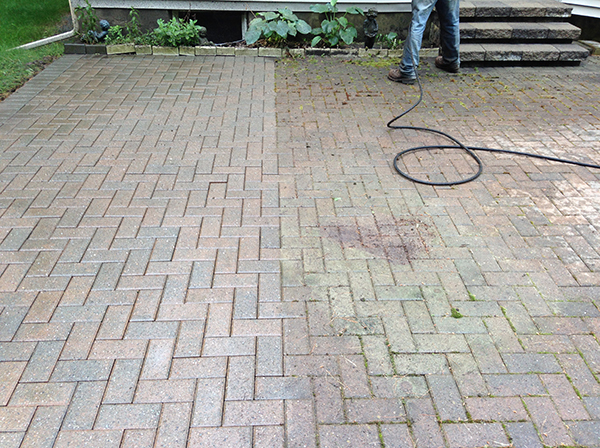 Find out more about our landscaping services. 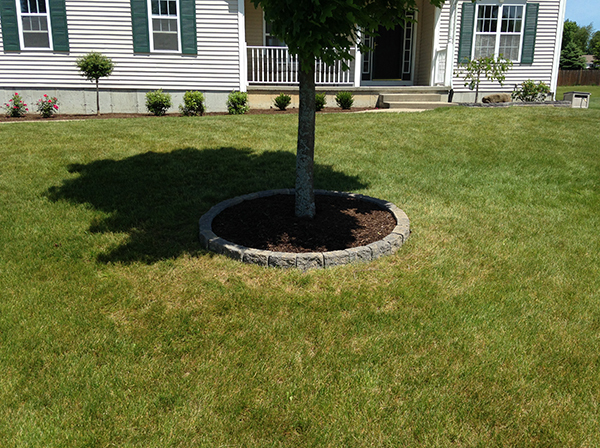 A well-maintained hardscape is essential. 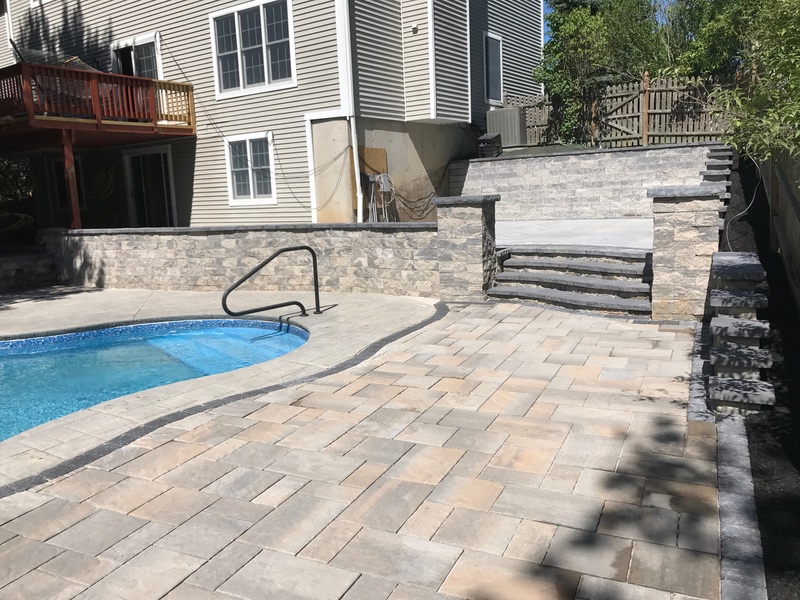 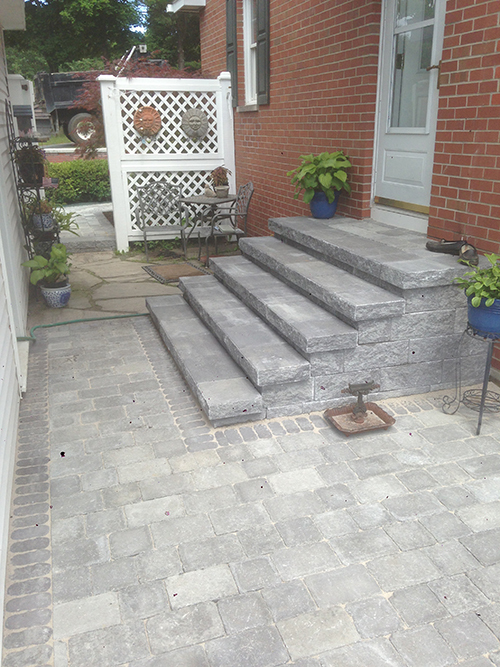 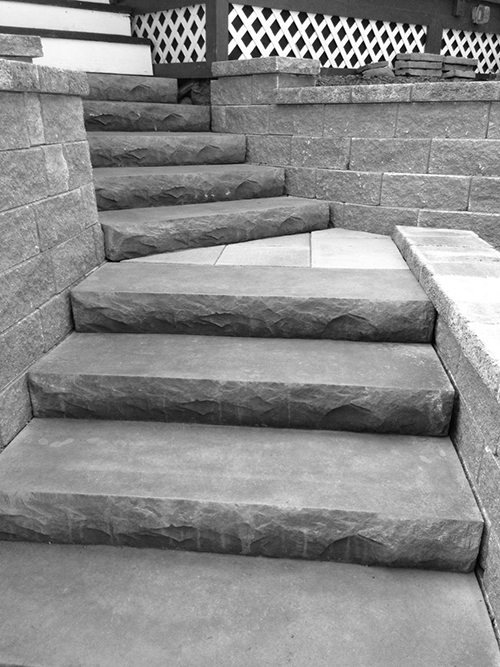 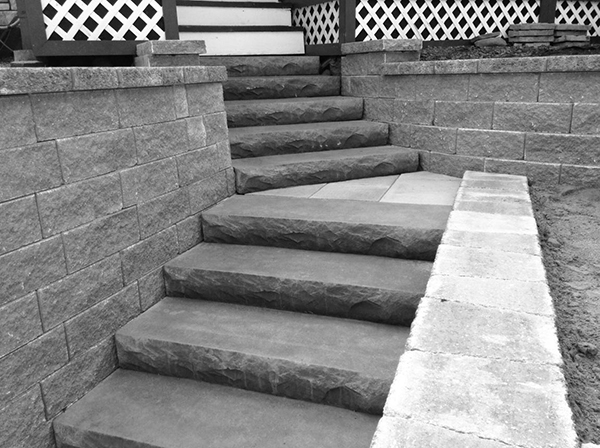 Patios, concrete and blocks add value to your property, and can also prevent safety hazards, protect your landscape and provide easy access to other outside areas. 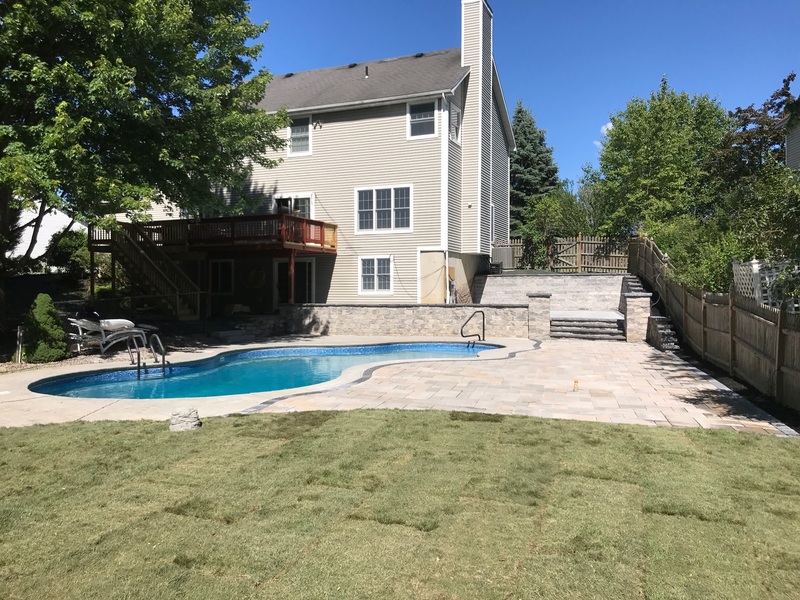 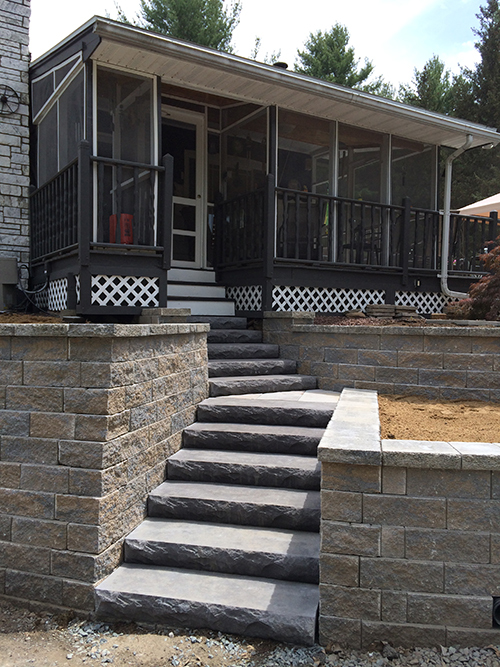 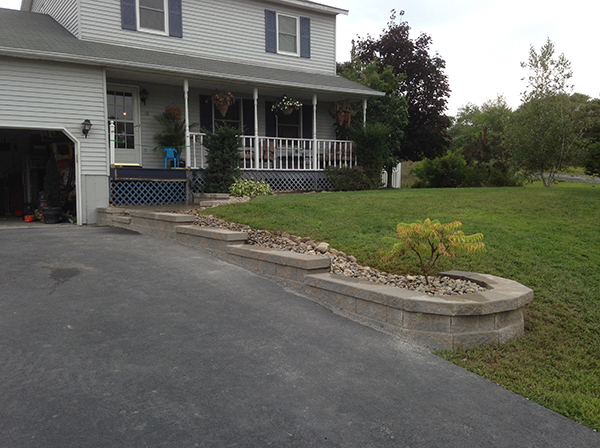 View our photo gallery and see for yourself why Colonial Excavating should be your choice for hardscaping! 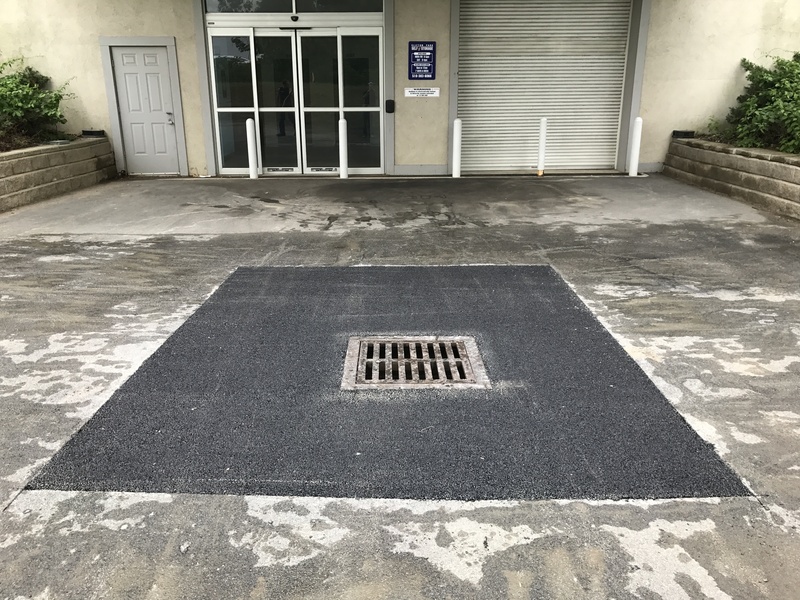 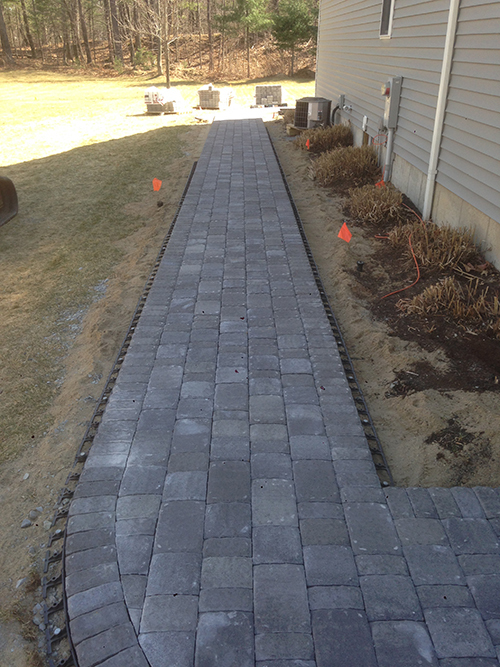 We may be a local company, but we have the size and experience to handle even big commercial and residential paving jobs. 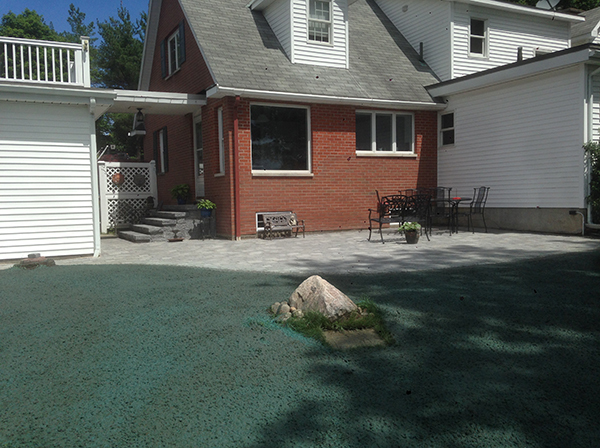 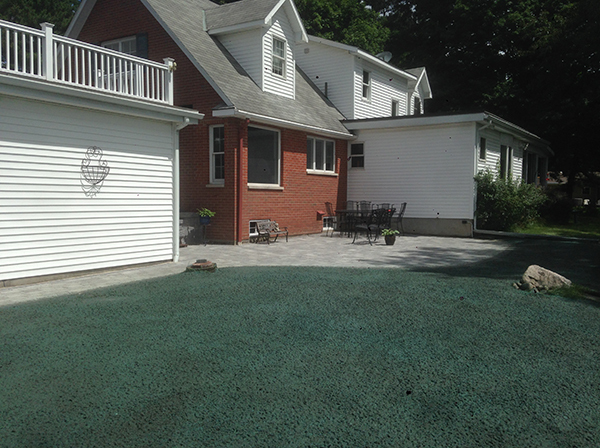 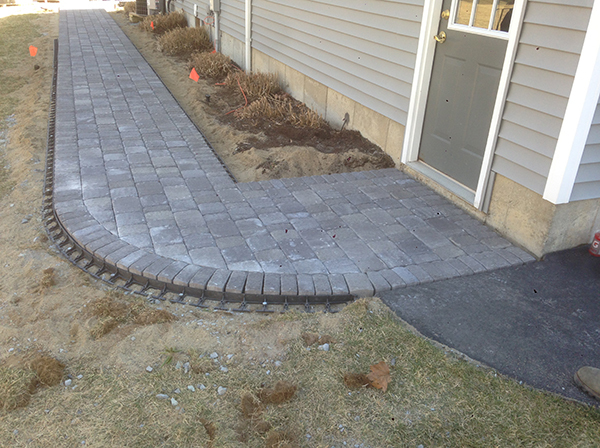 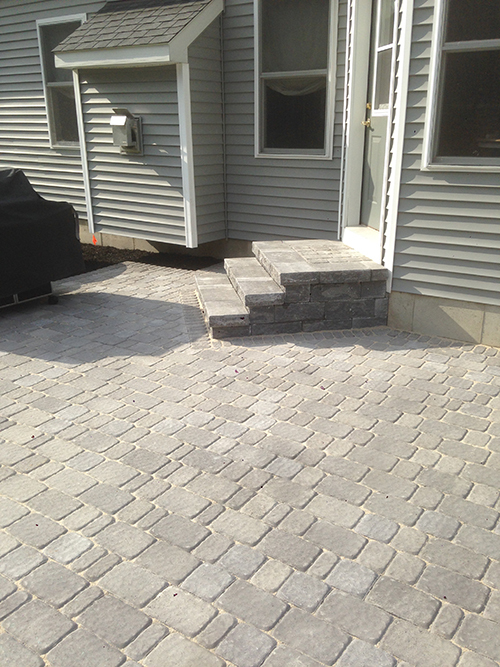 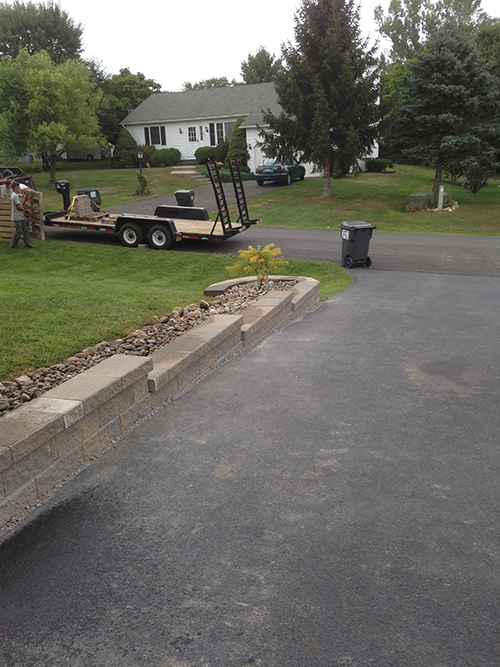 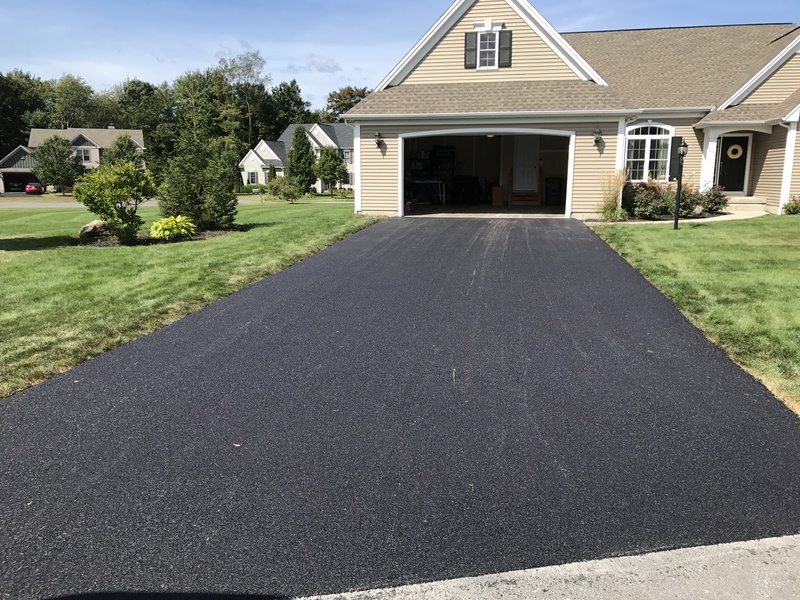 Thanks to our large fleet of paving equipment and our years of experience, we can take care of all of your paving needs for residential paving in Colonie, Albany, Saratoga Springs and throughout the Capital Region. 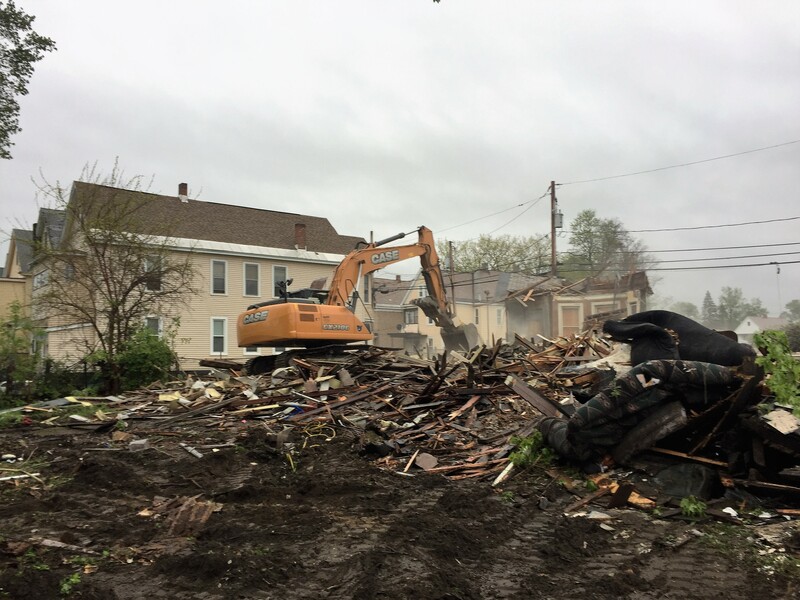 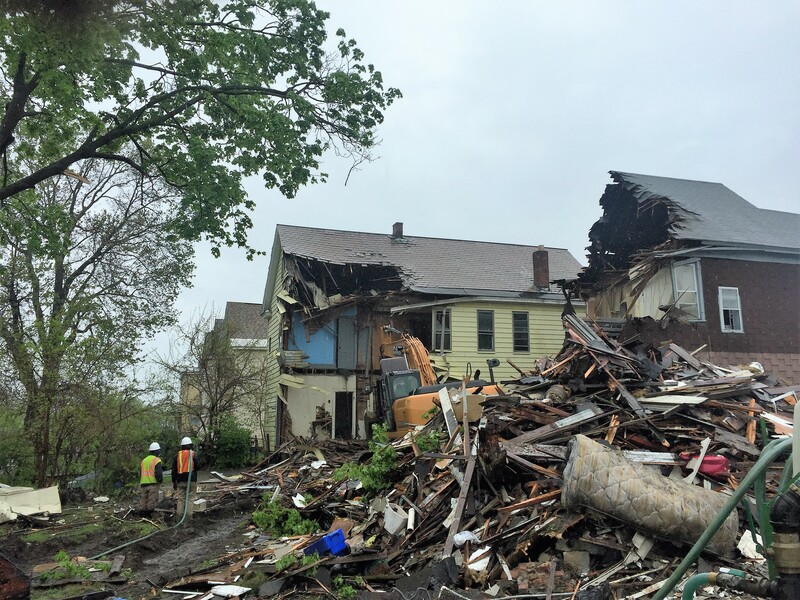 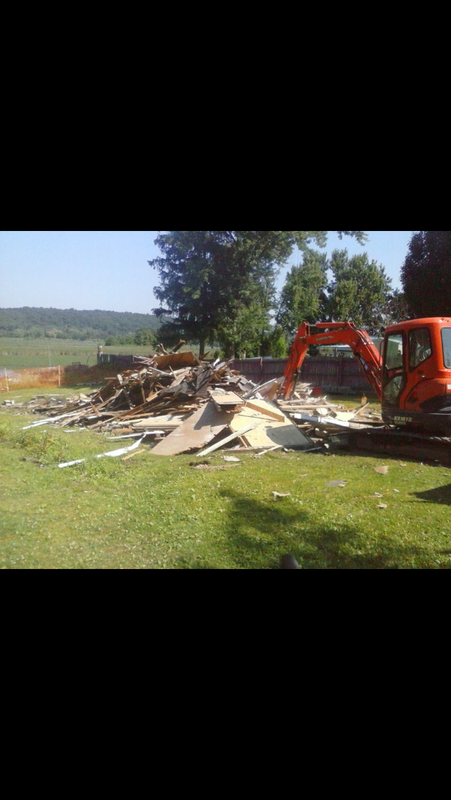 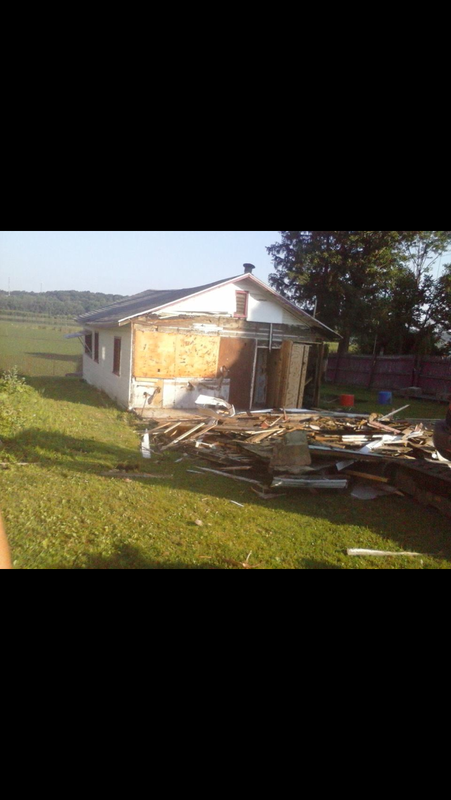 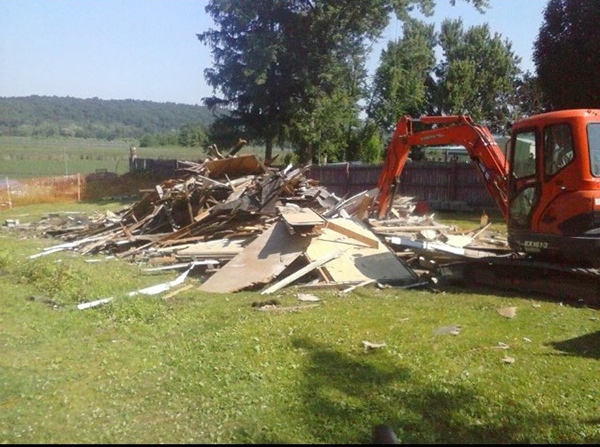 When you have a home improvement, renovation or repair project that requires professional residential demolition, Colonial Excavating is fully equipped to get the job done right.